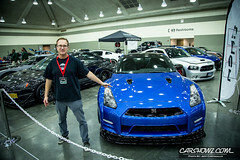 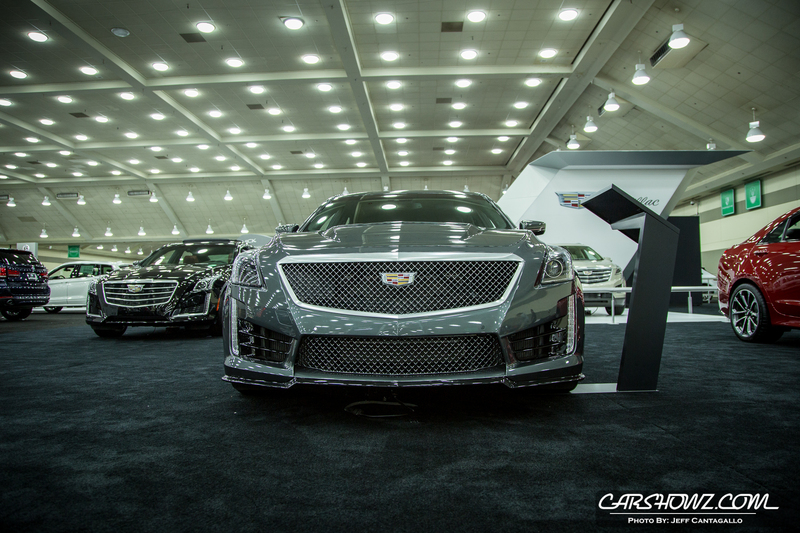 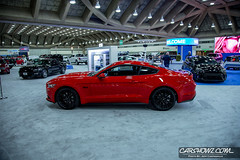 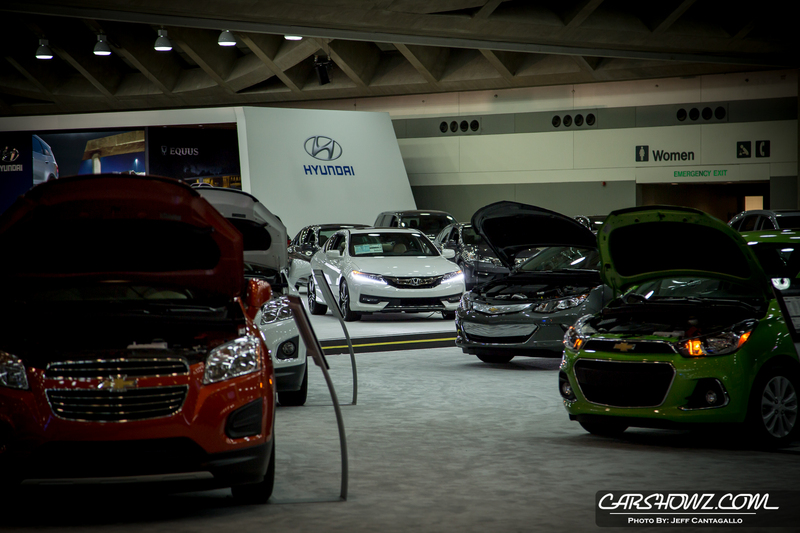 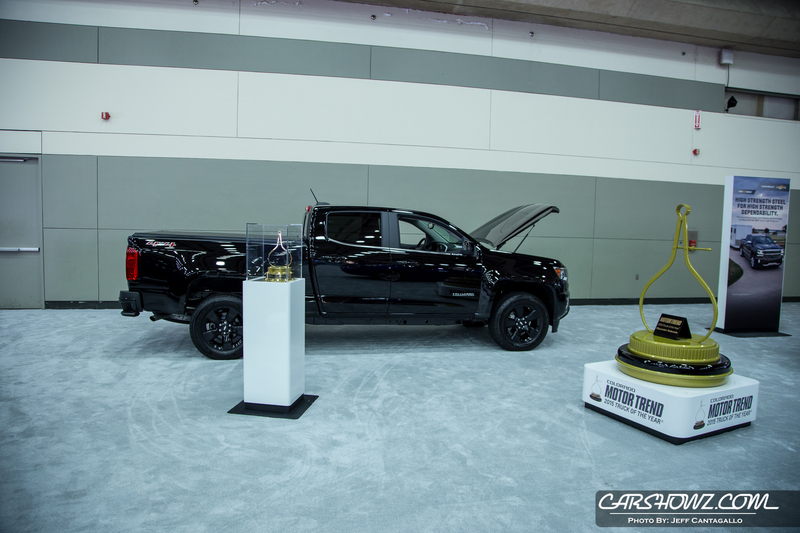 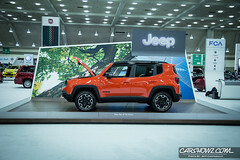 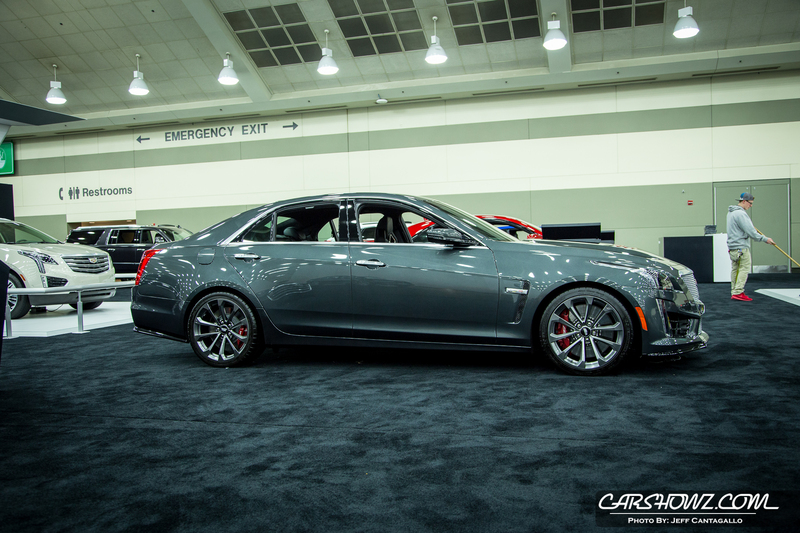 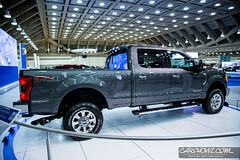 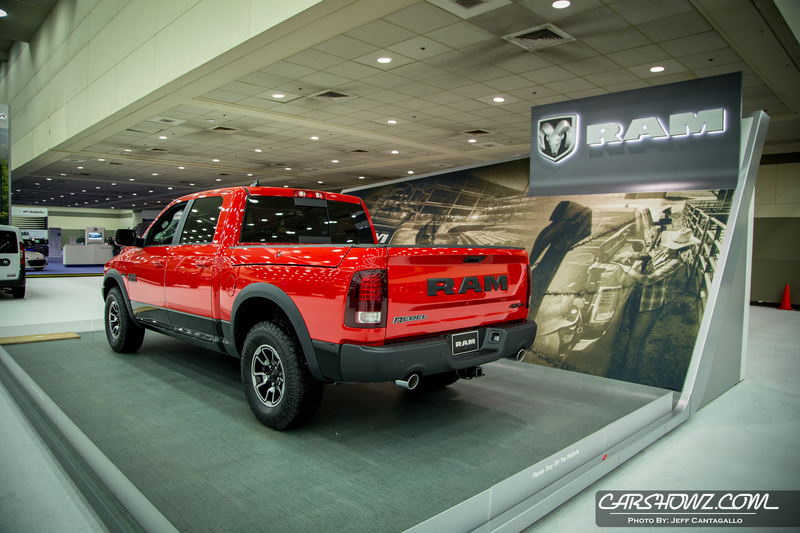 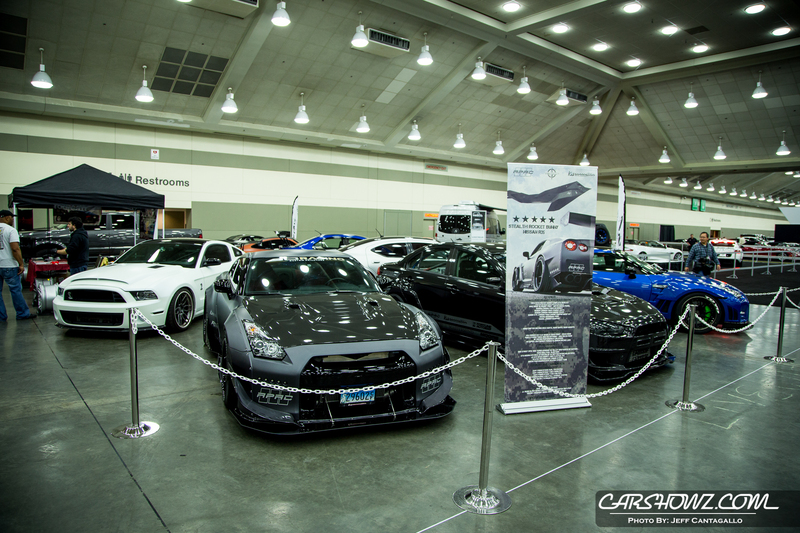 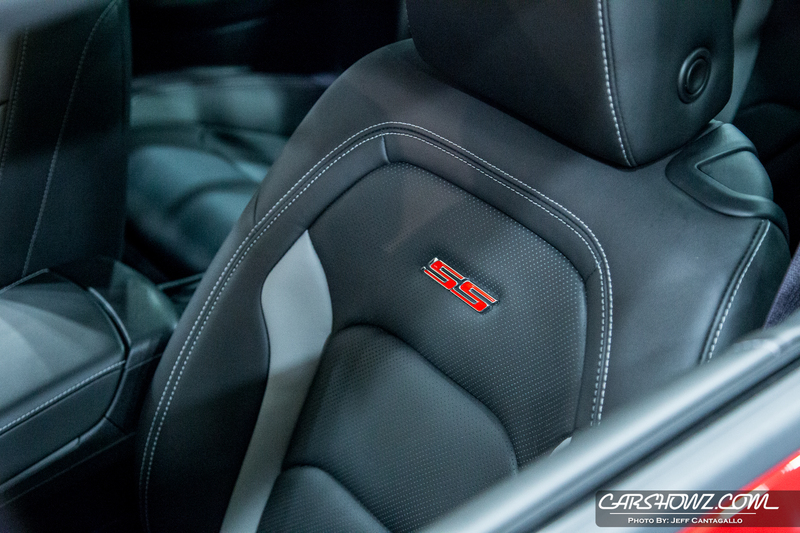 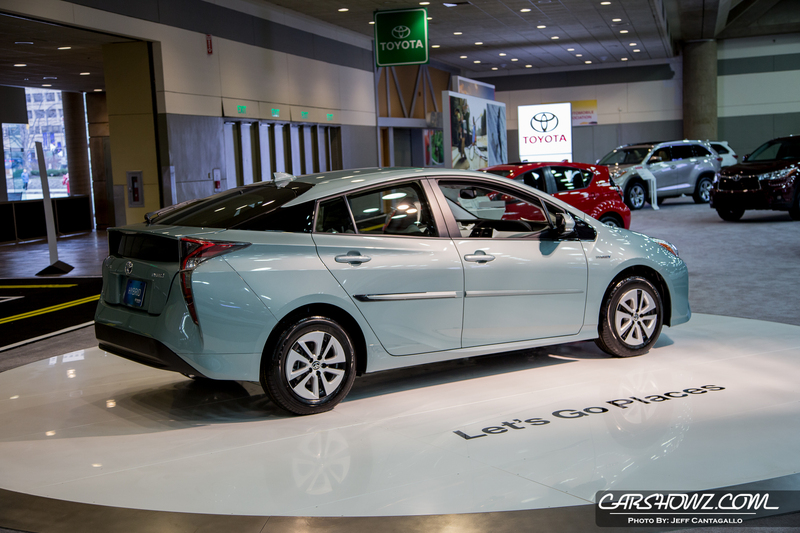 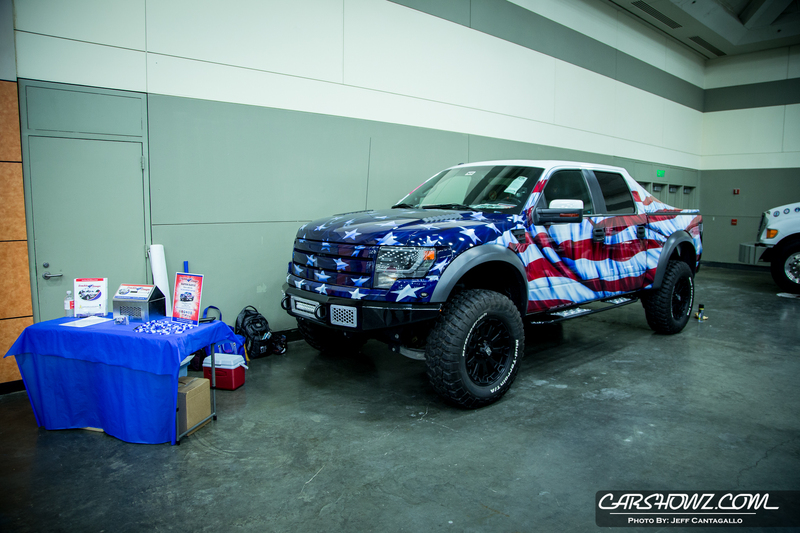 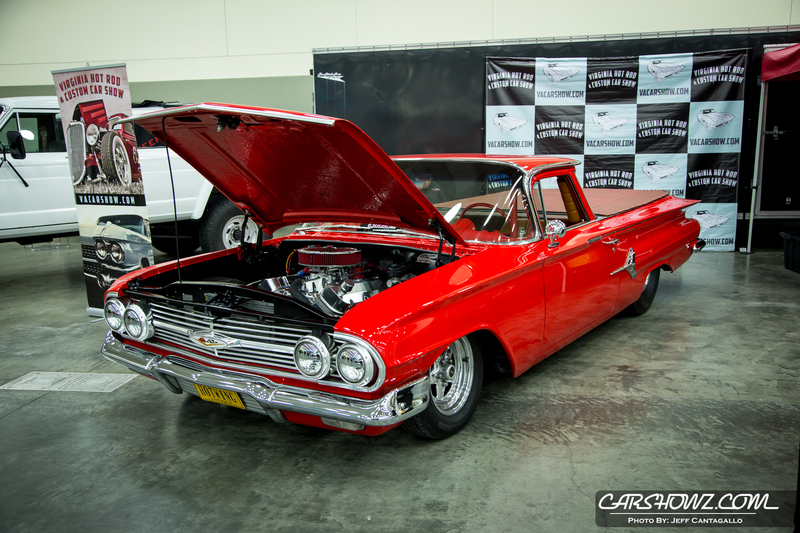 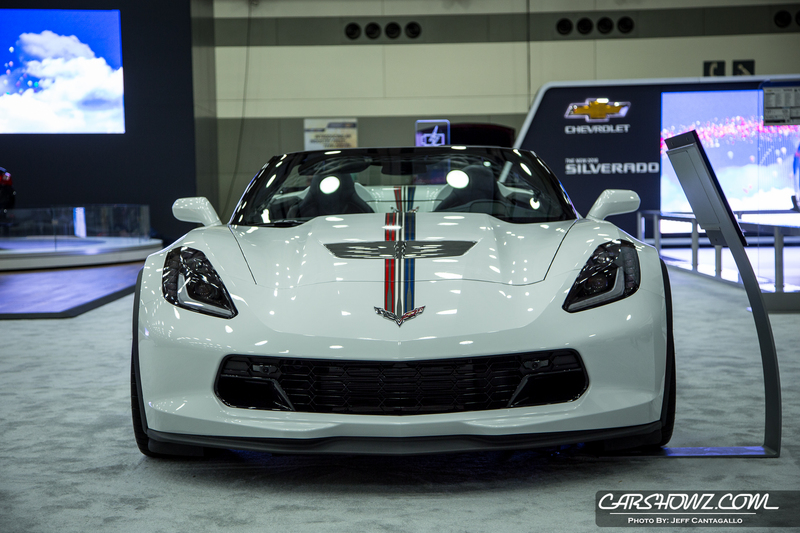 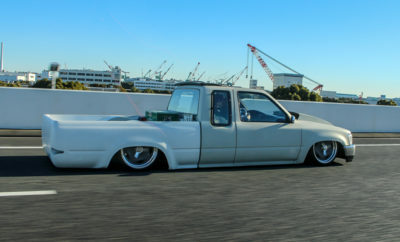 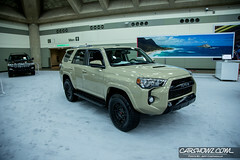 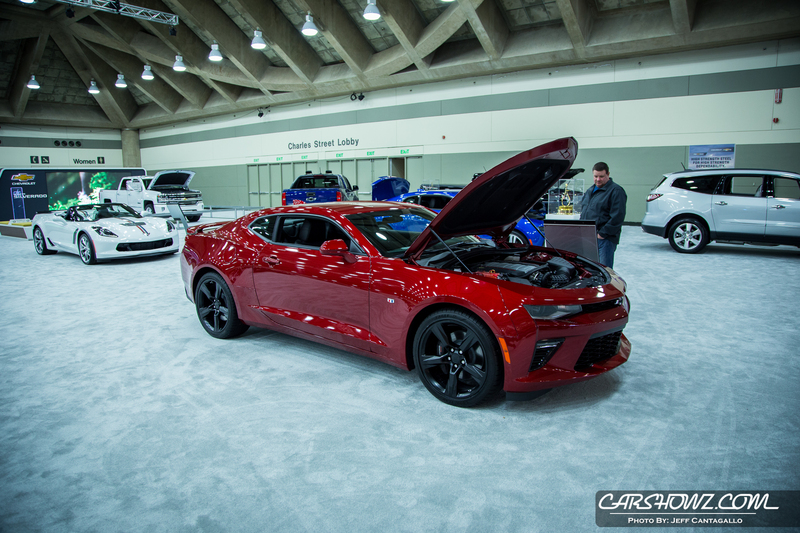 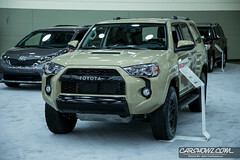 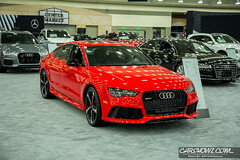 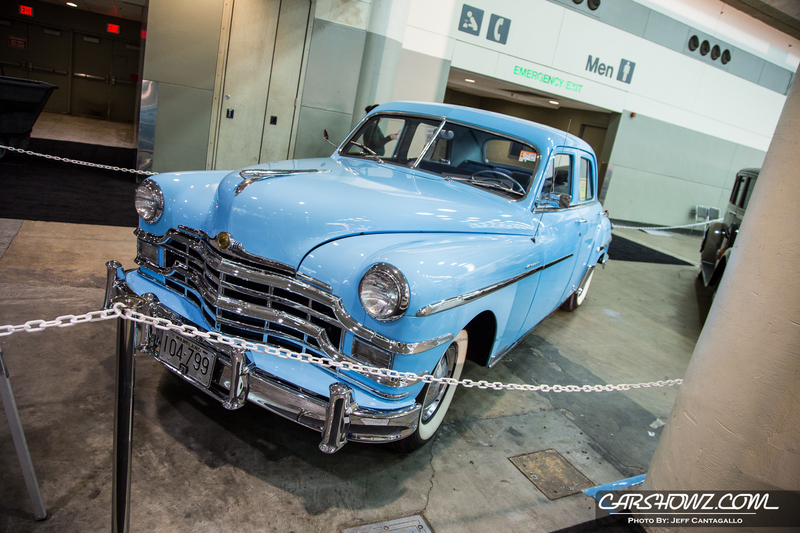 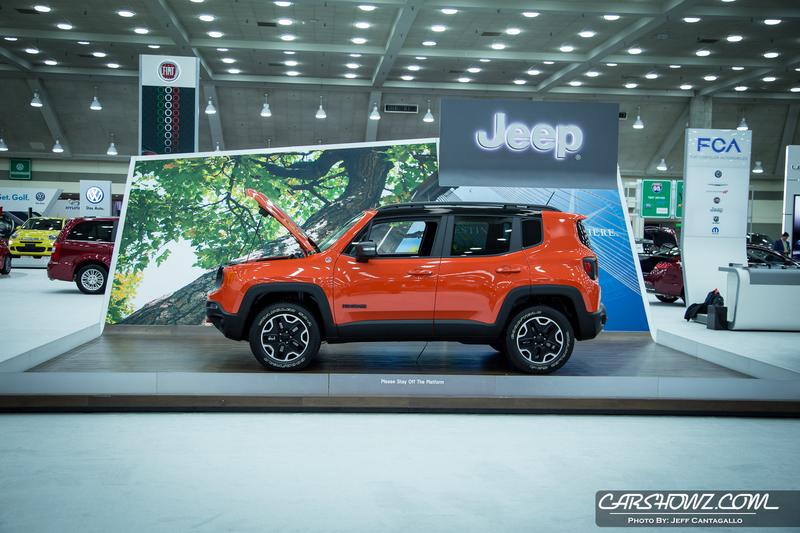 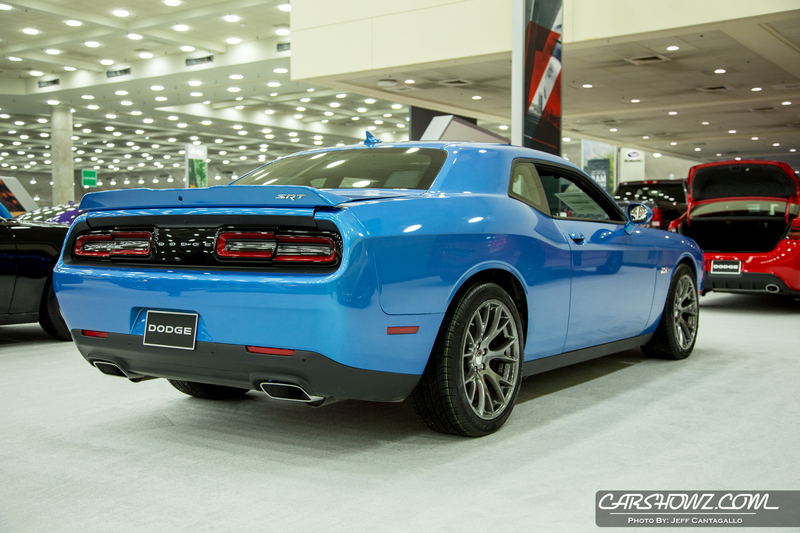 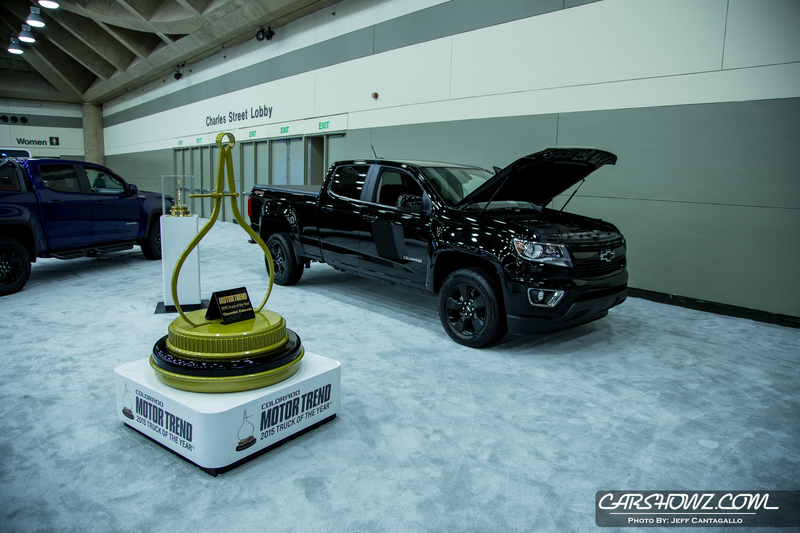 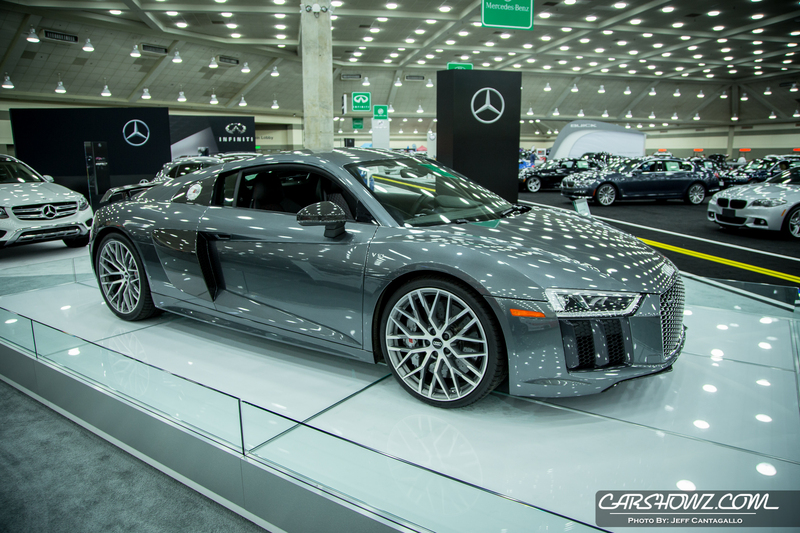 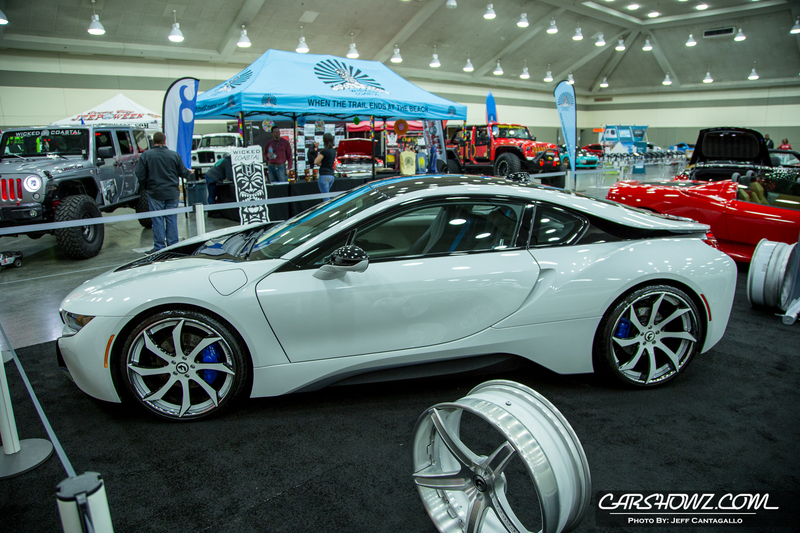 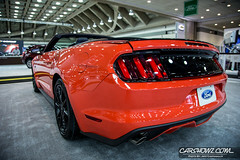 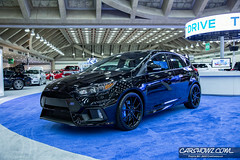 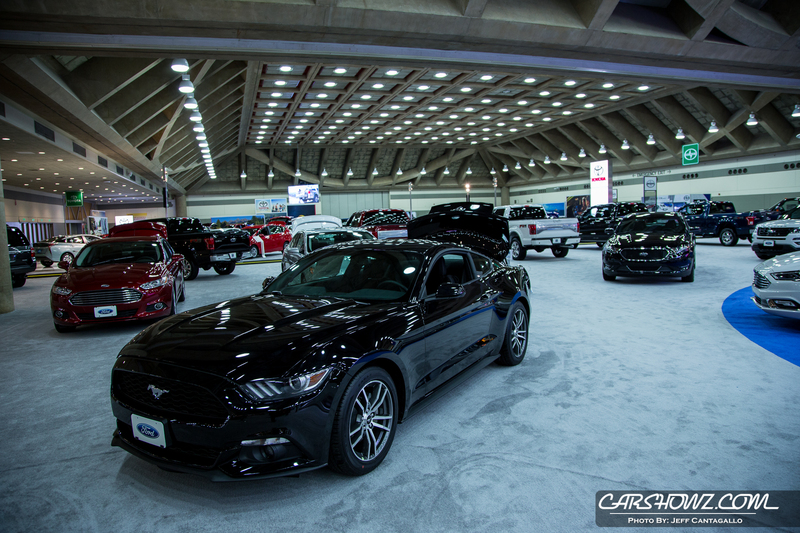 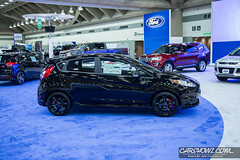 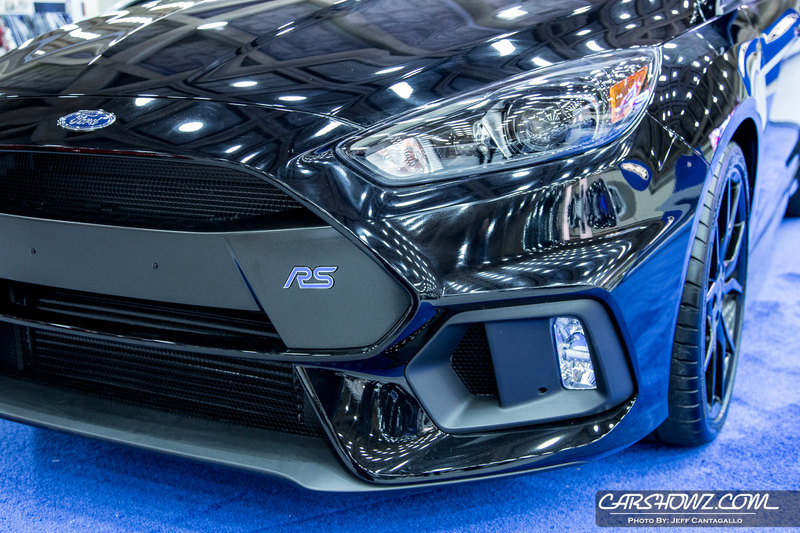 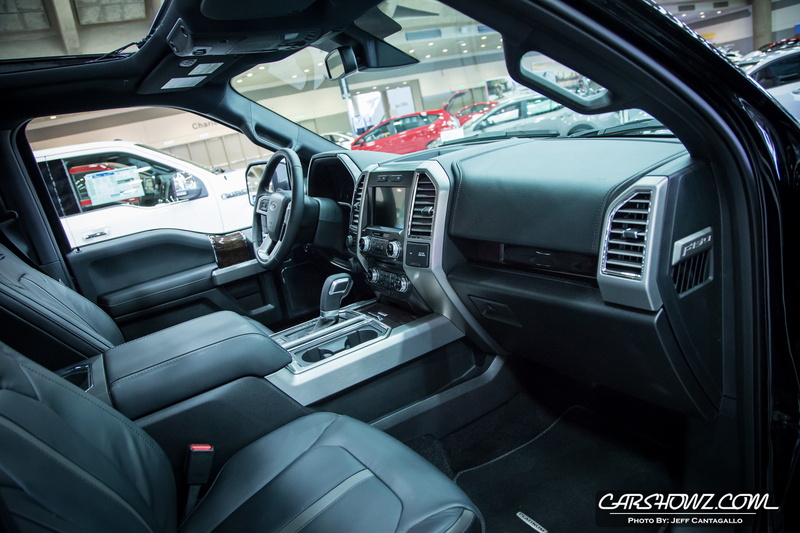 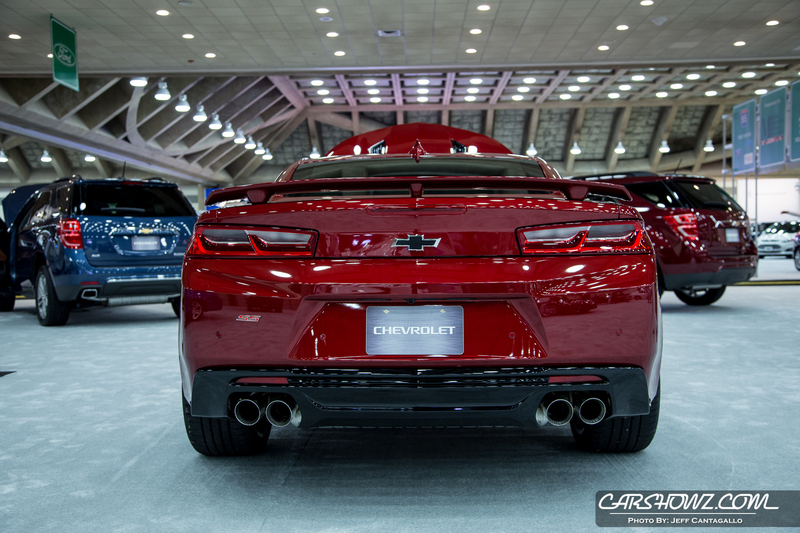 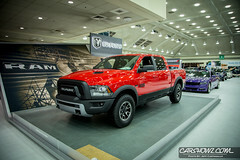 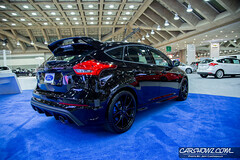 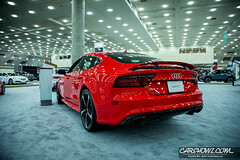 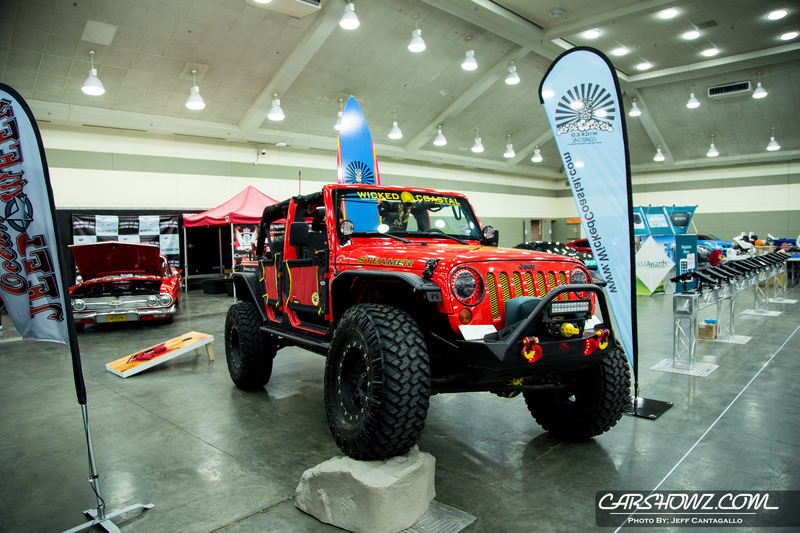 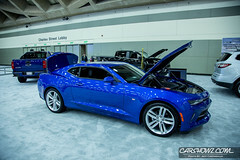 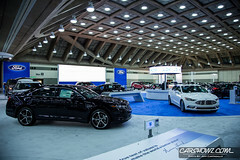 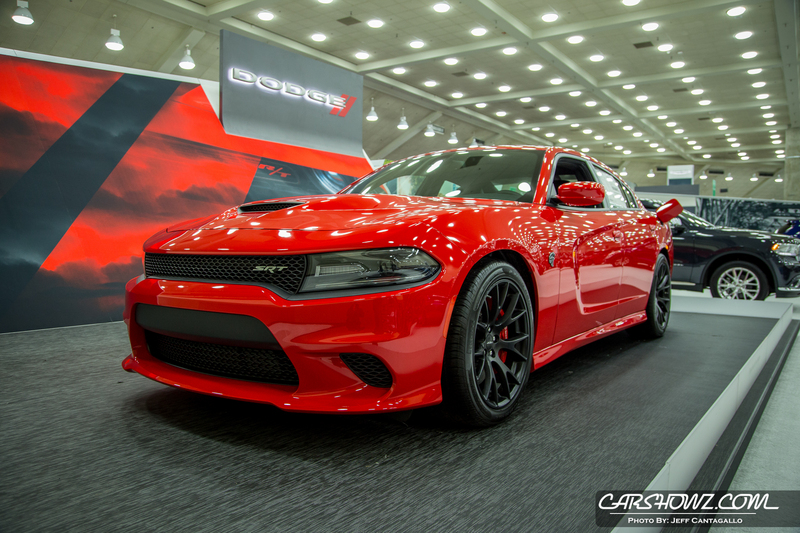 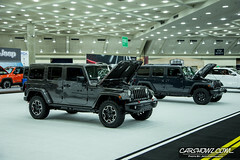 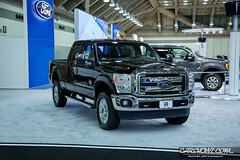 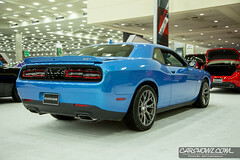 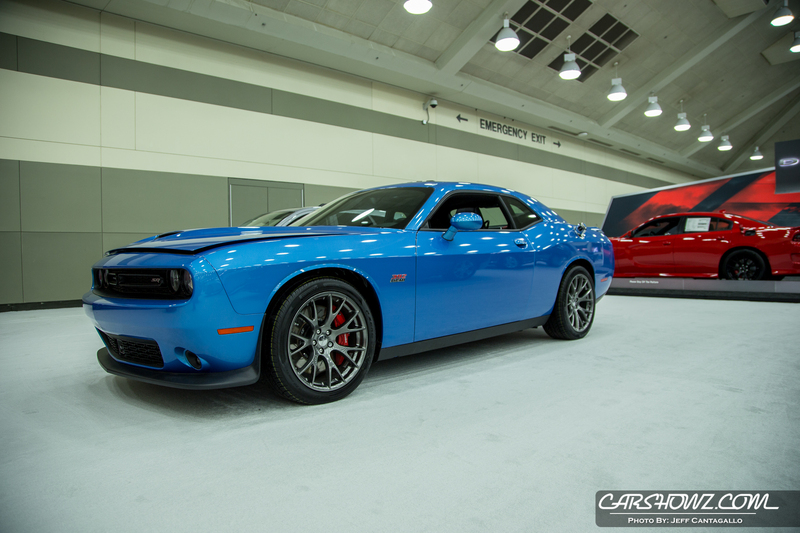 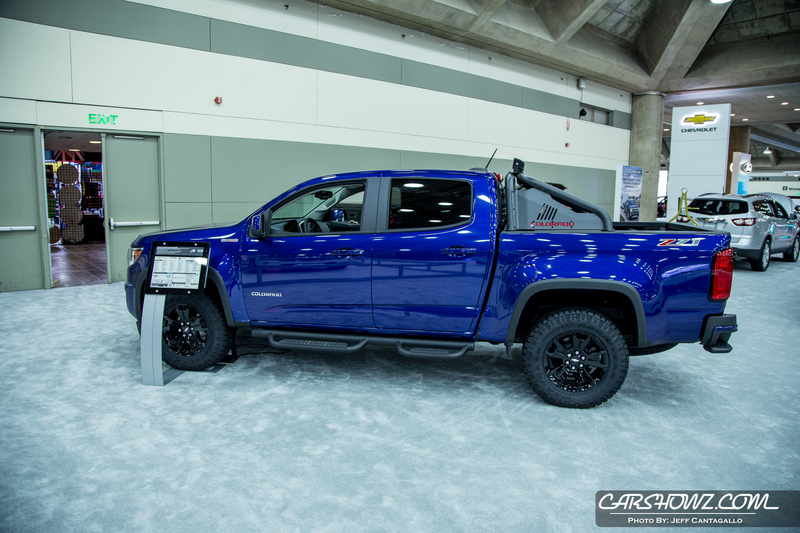 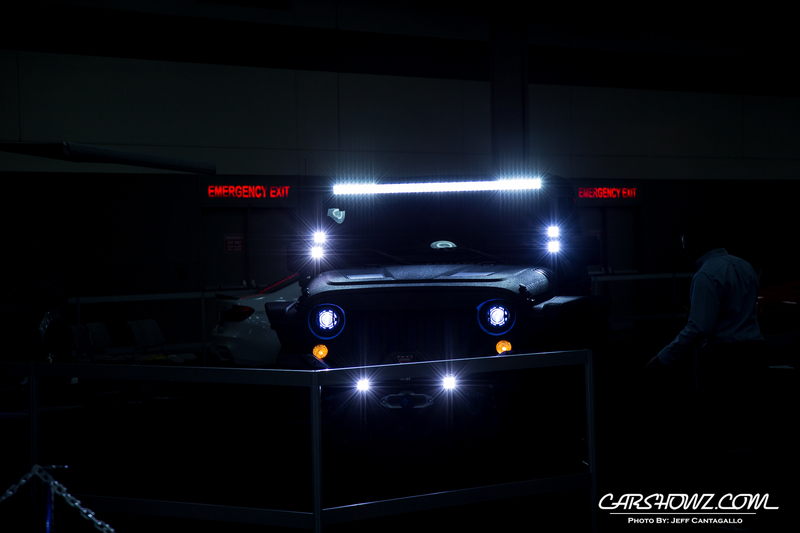 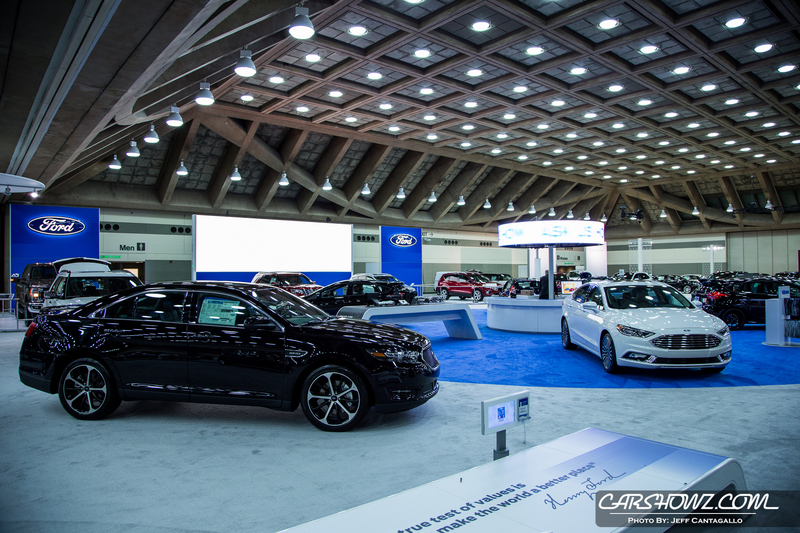 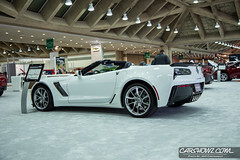 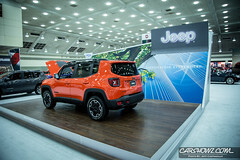 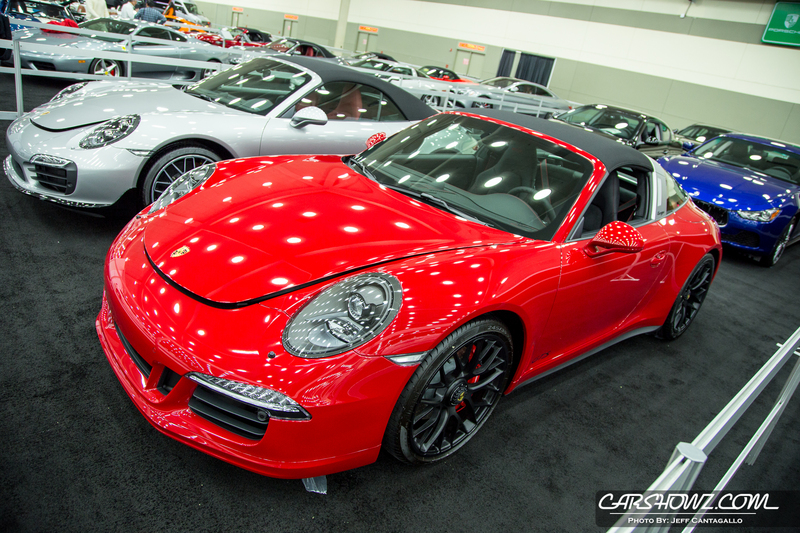 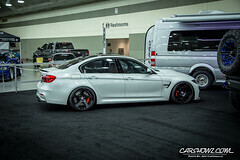 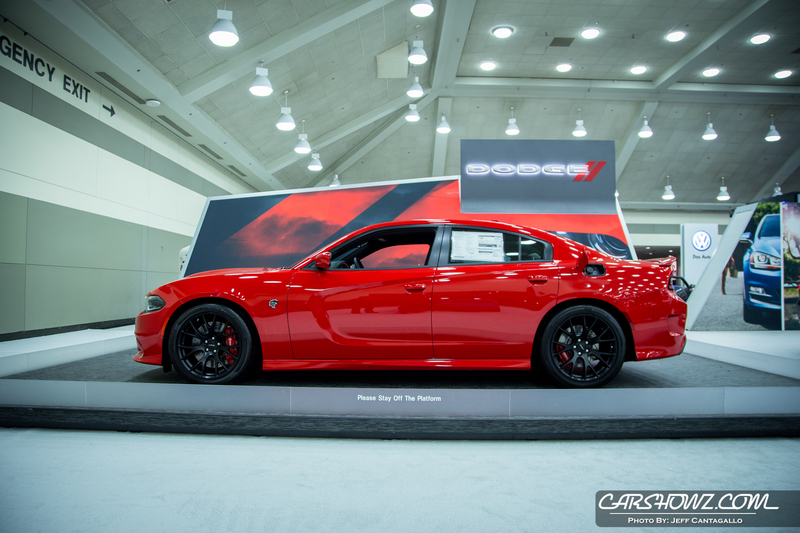 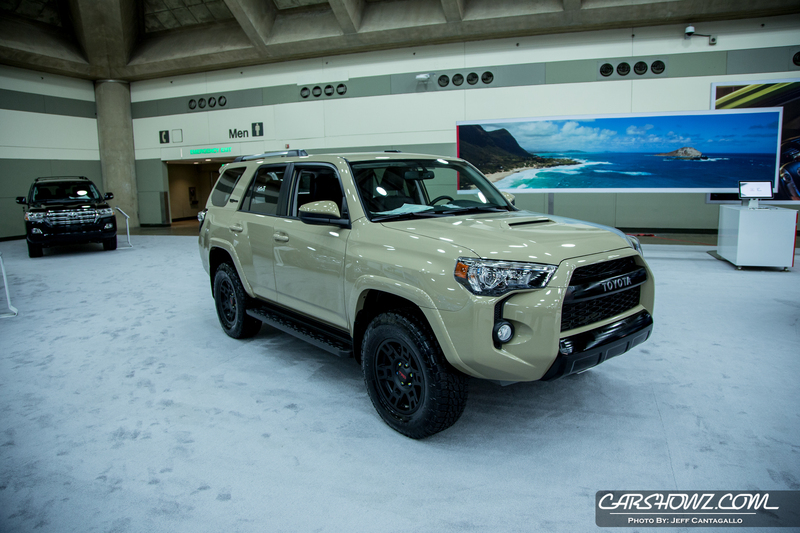 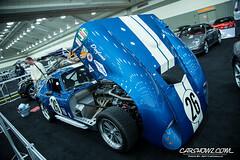 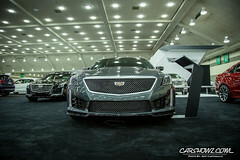 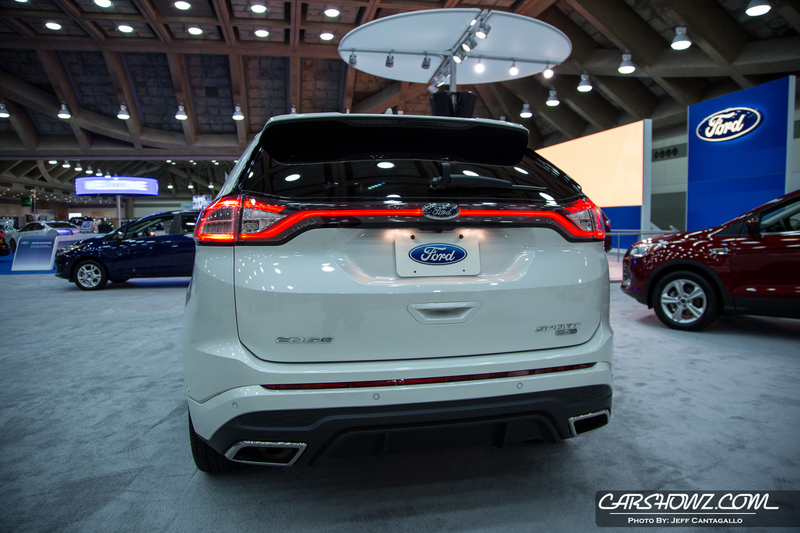 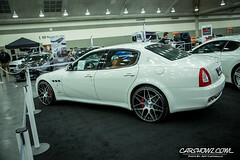 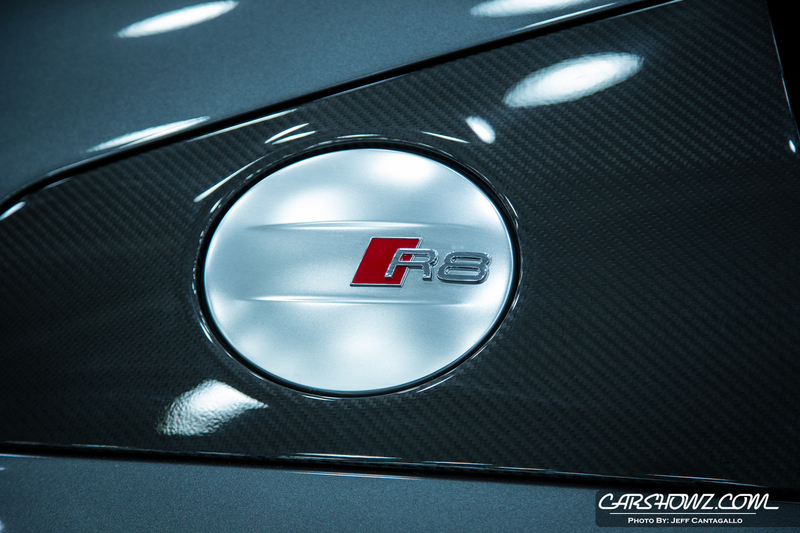 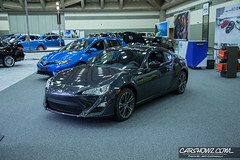 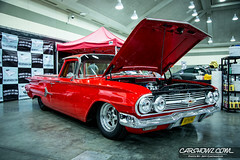 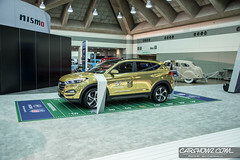 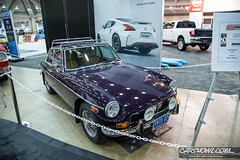 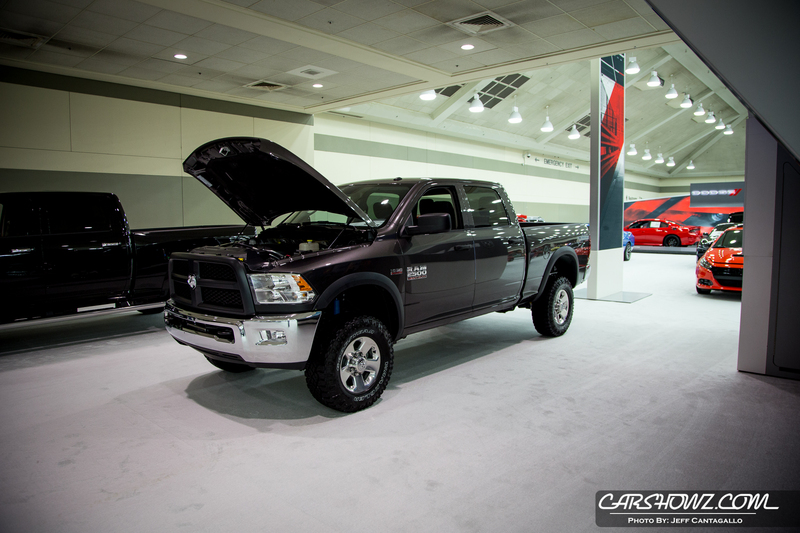 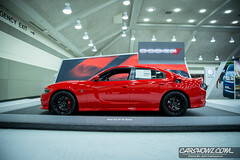 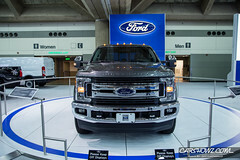 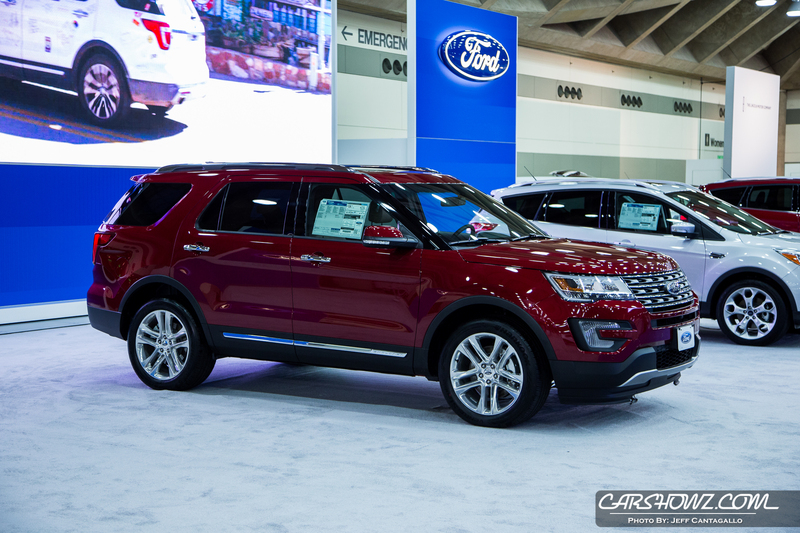 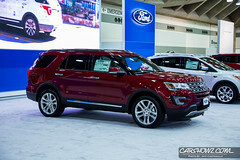 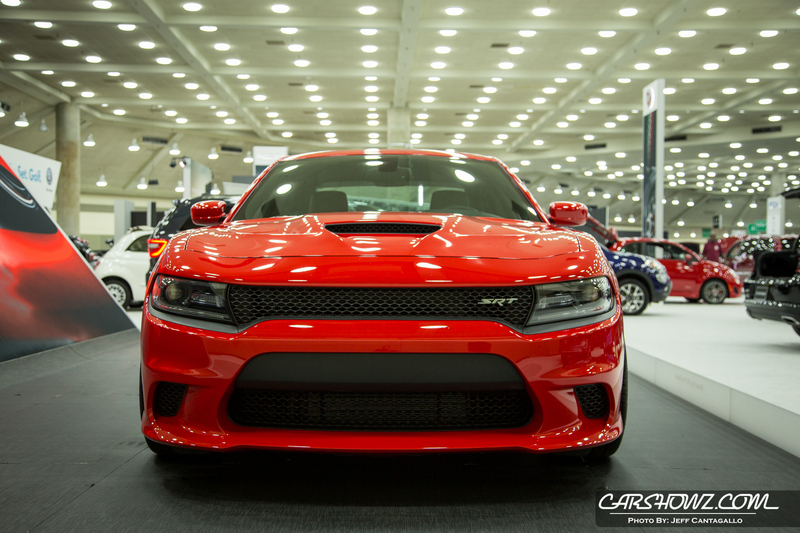 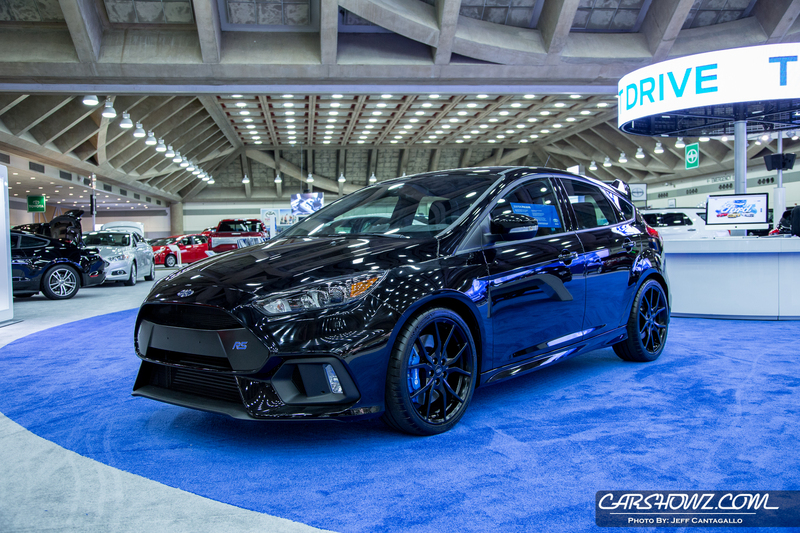 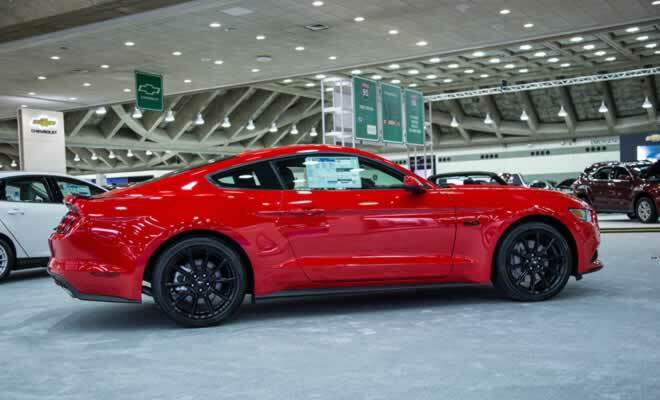 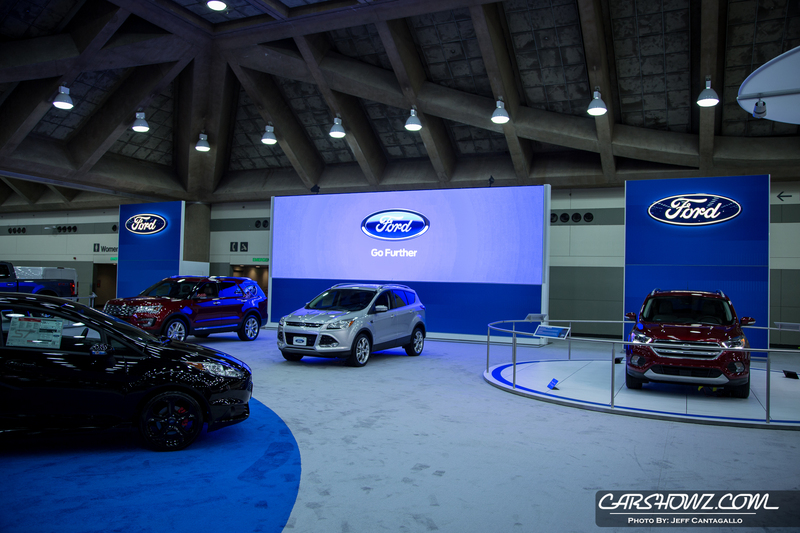 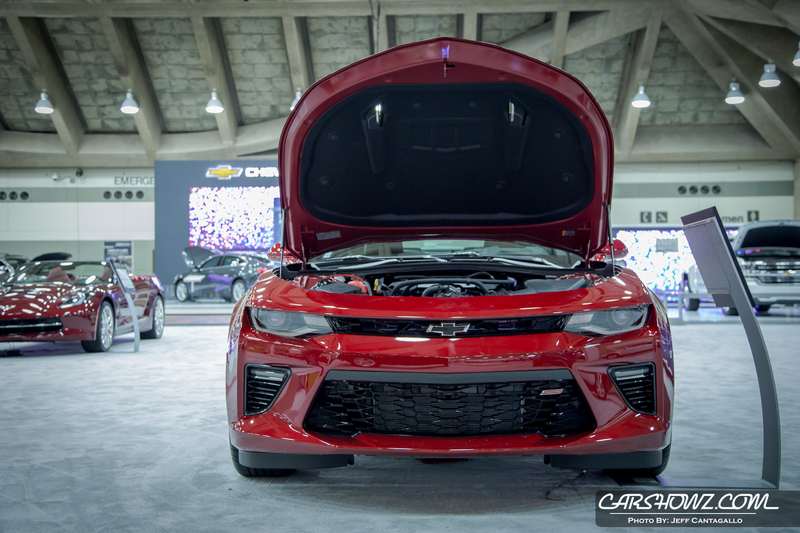 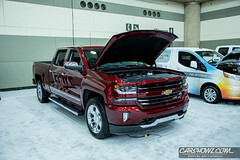 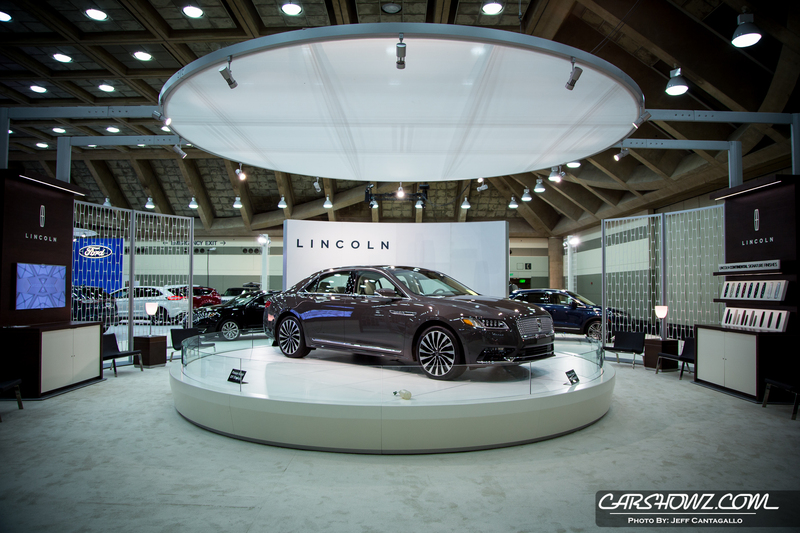 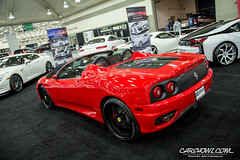 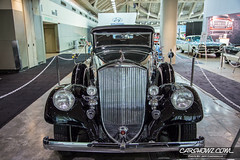 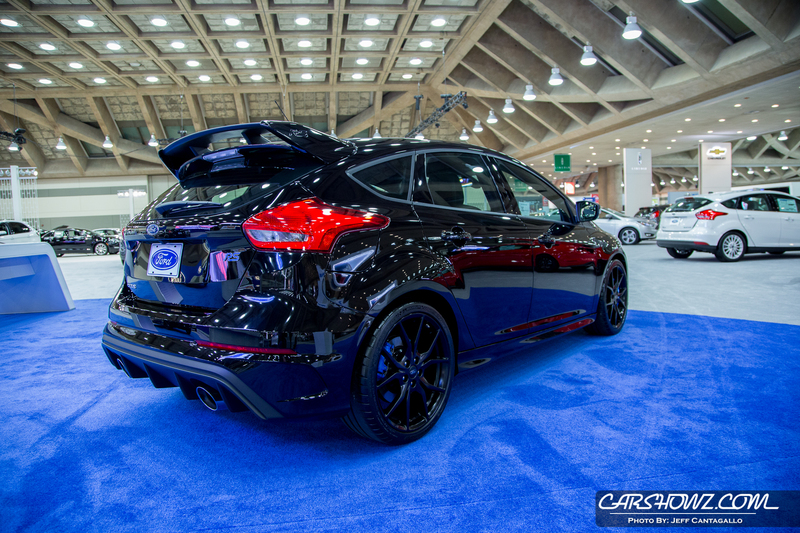 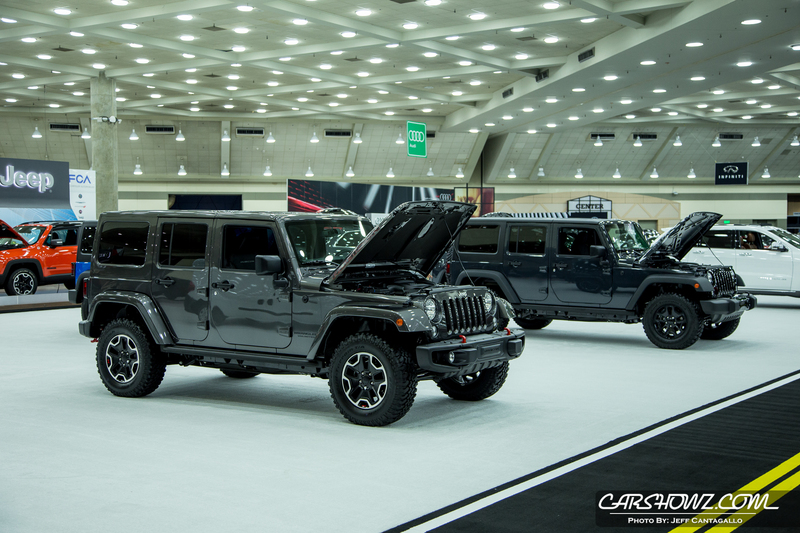 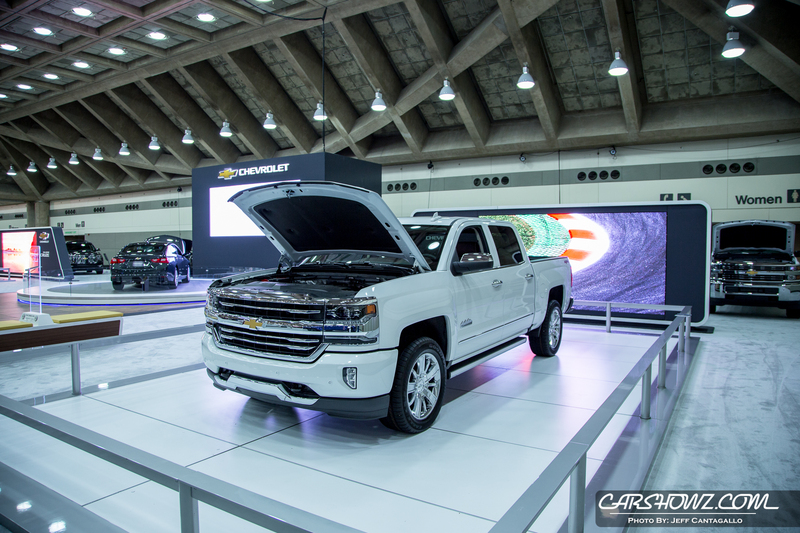 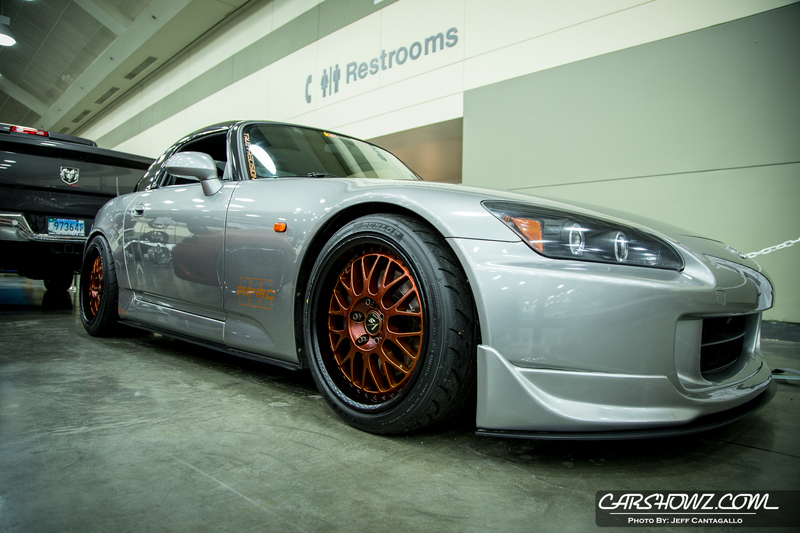 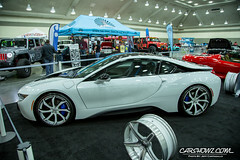 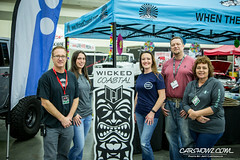 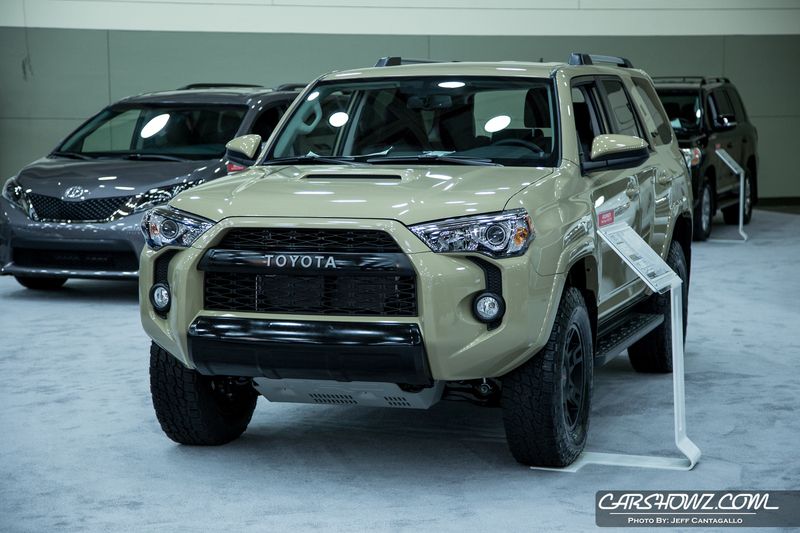 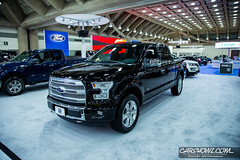 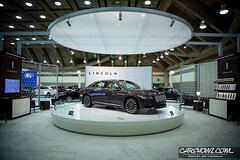 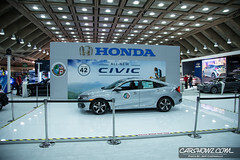 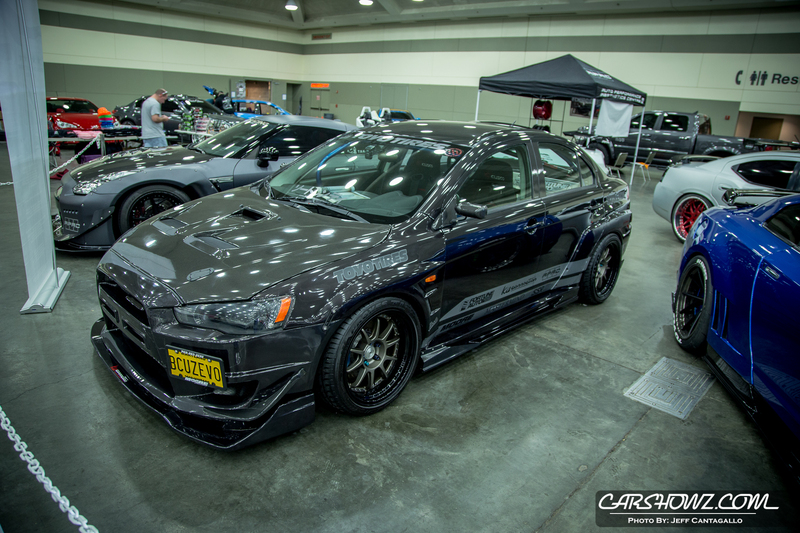 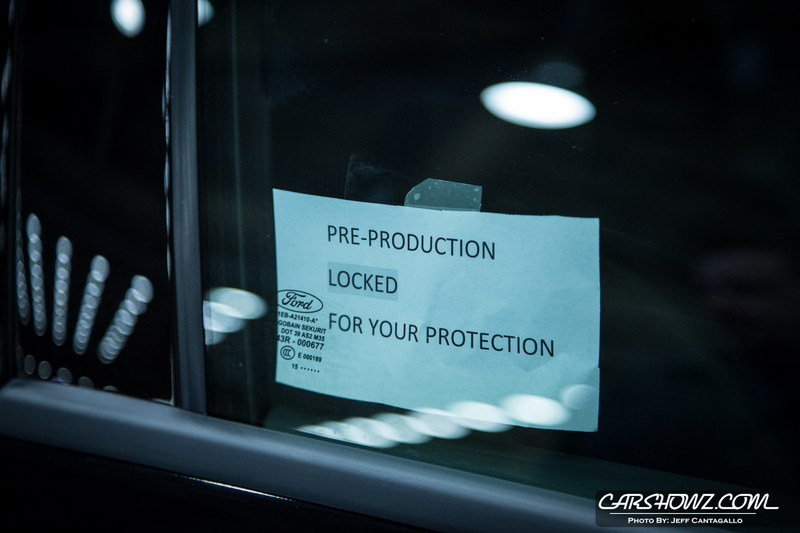 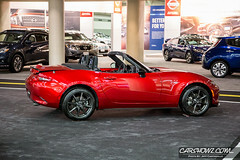 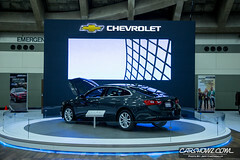 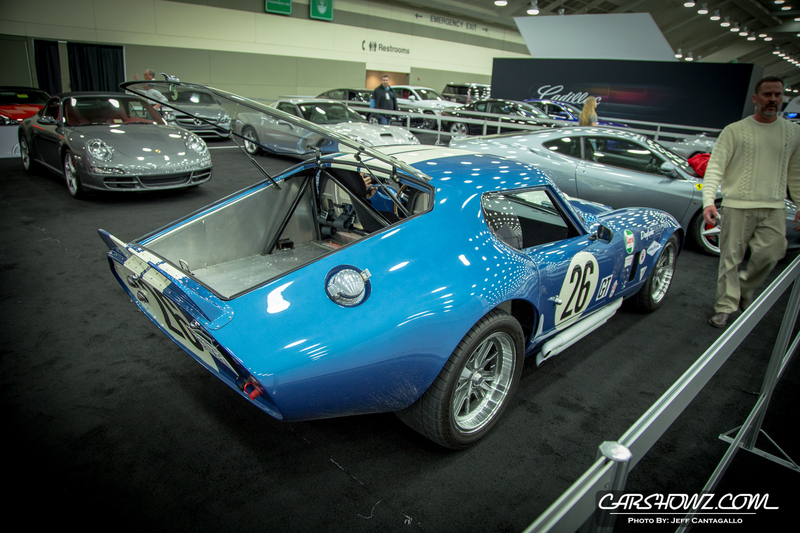 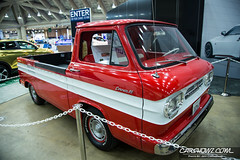 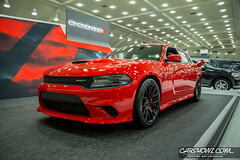 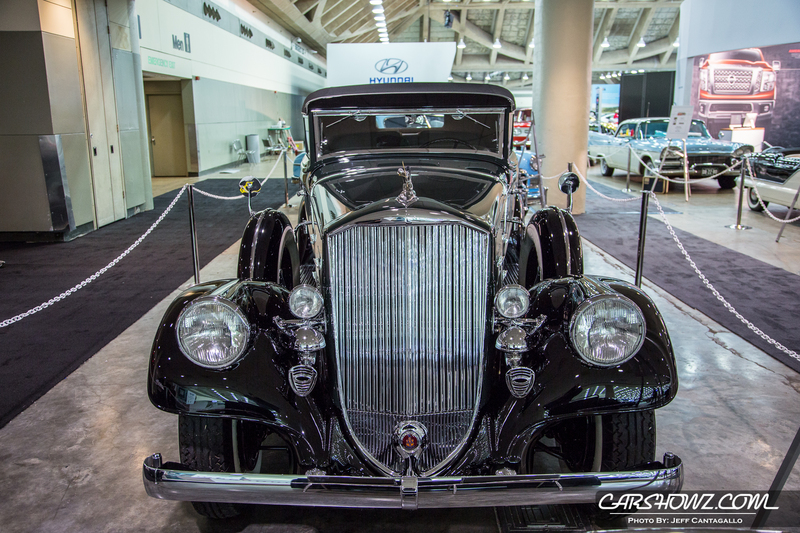 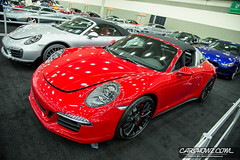 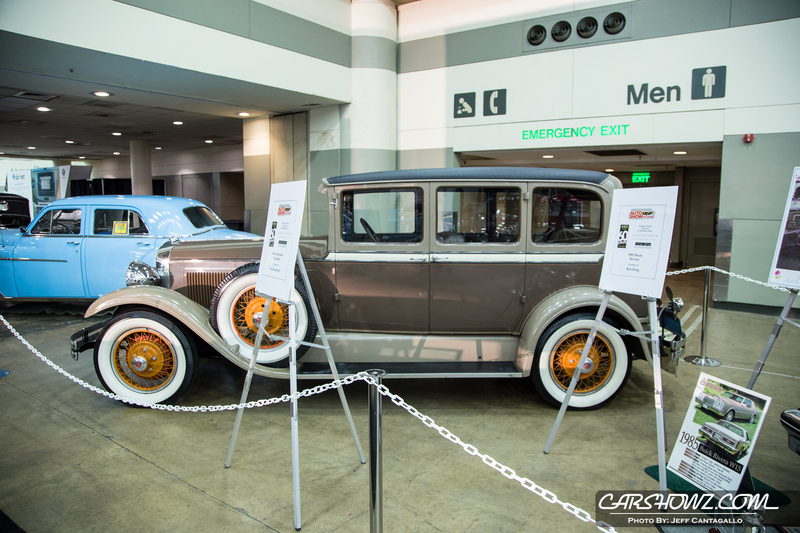 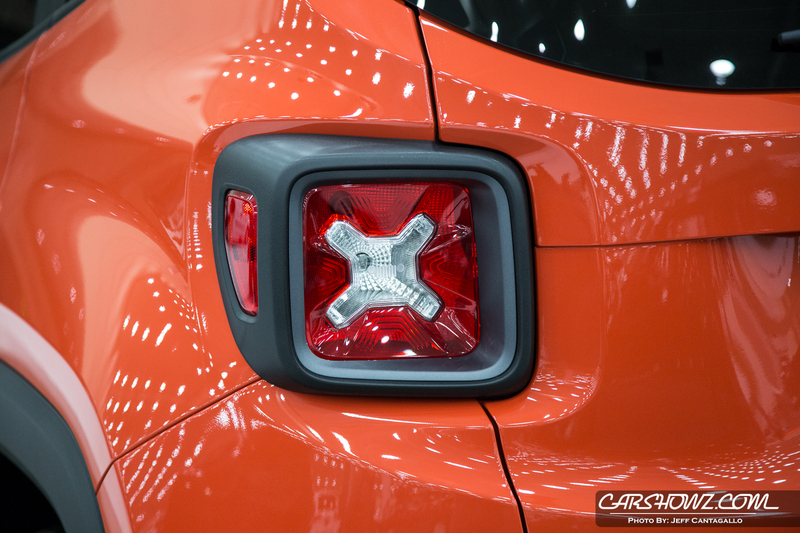 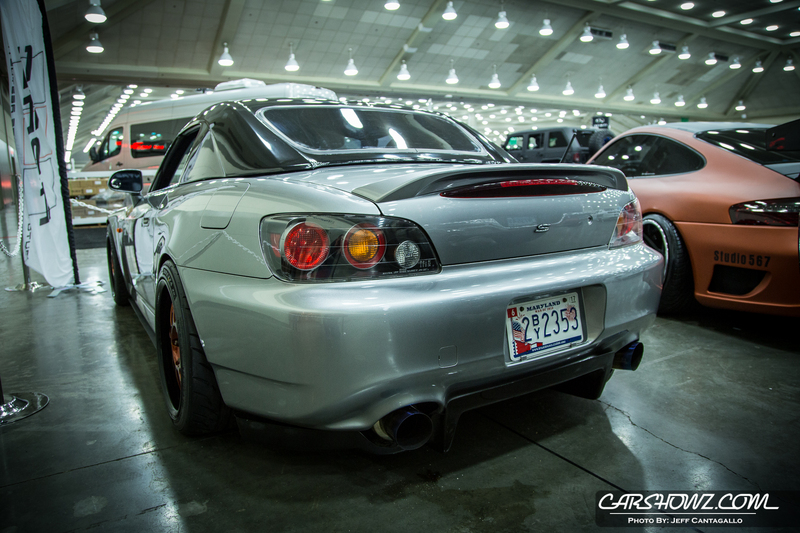 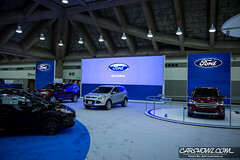 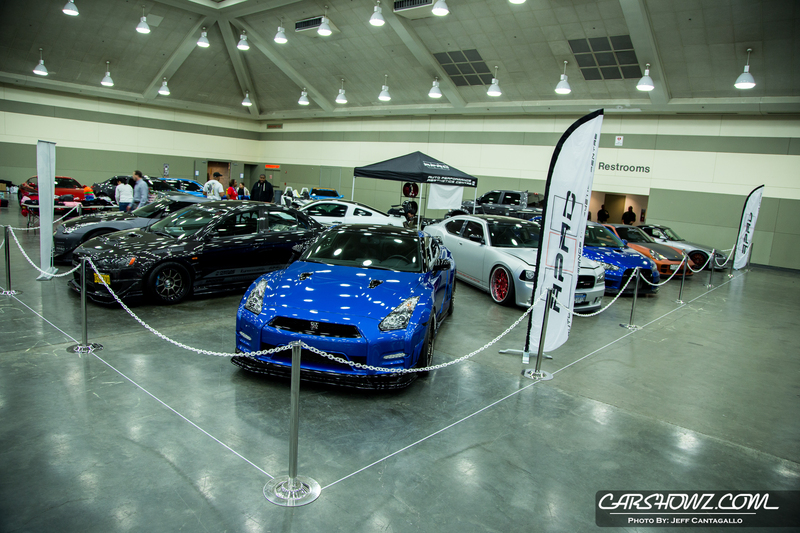 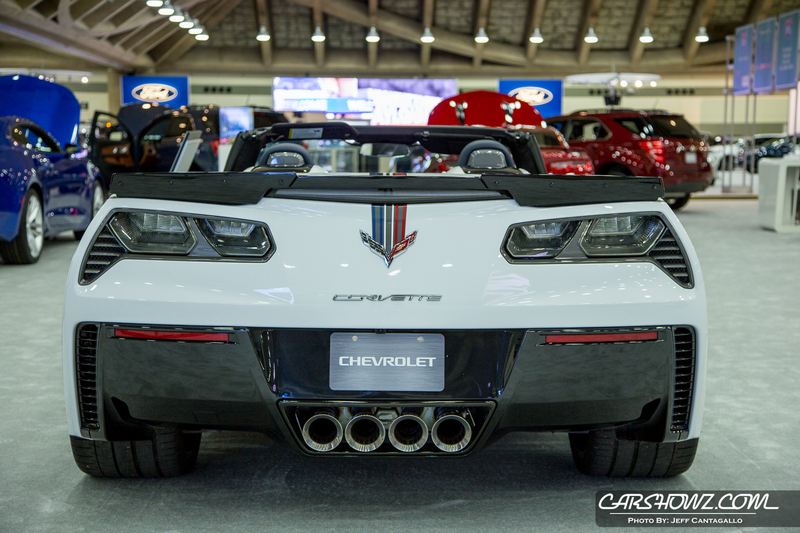 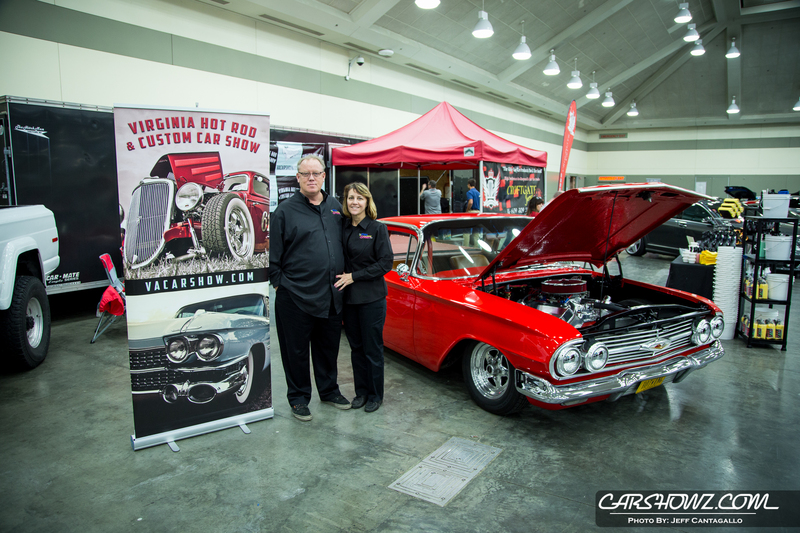 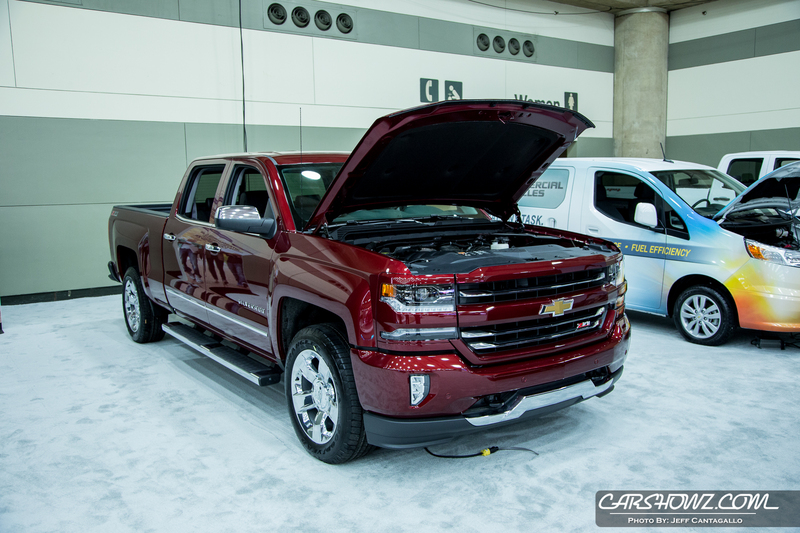 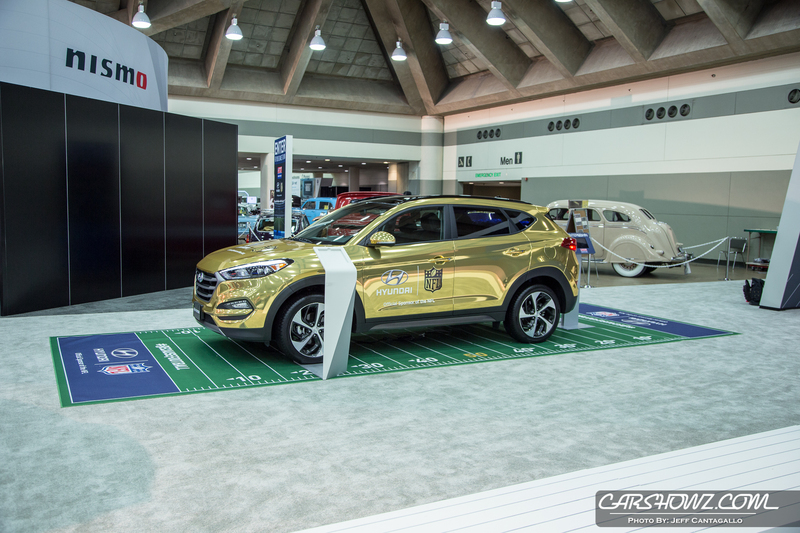 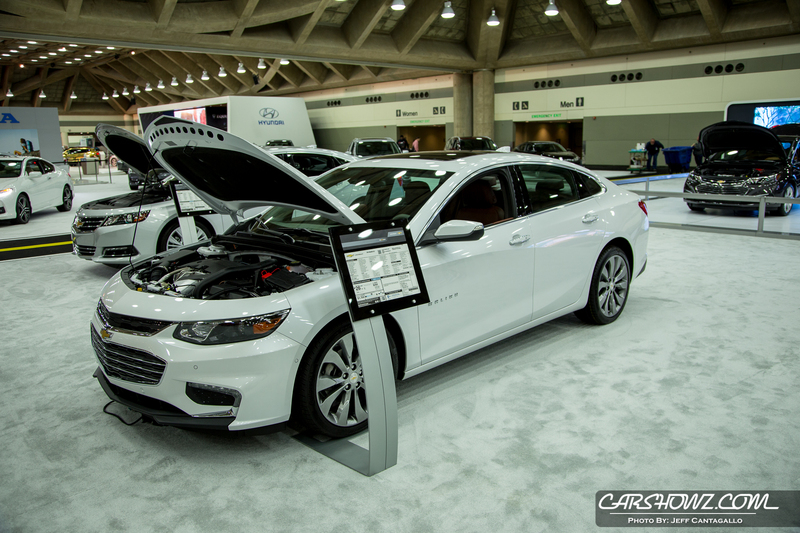 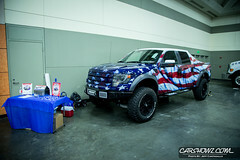 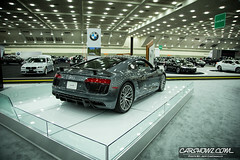 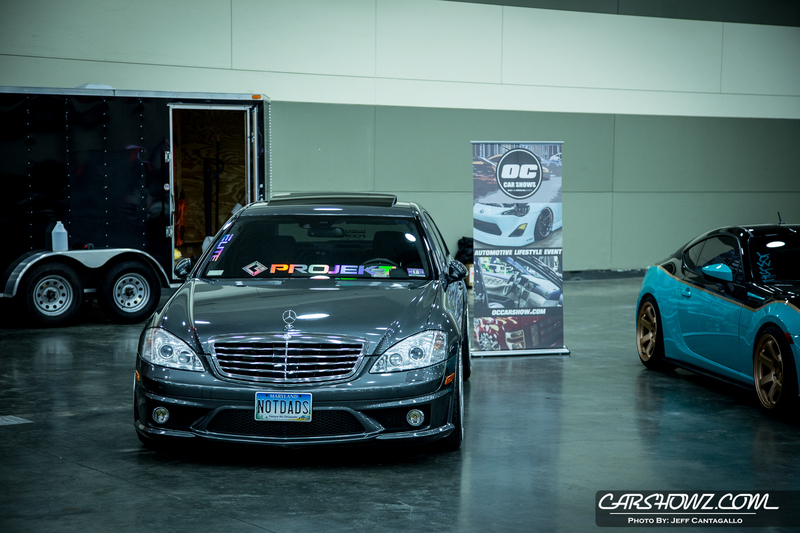 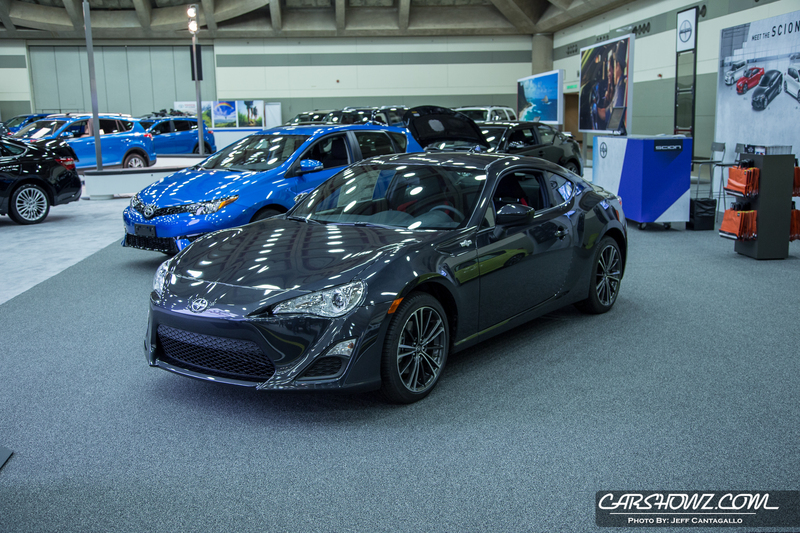 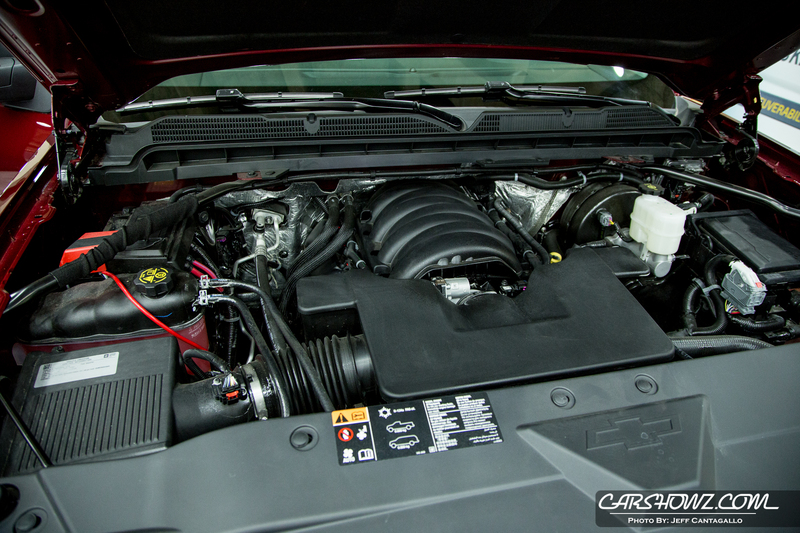 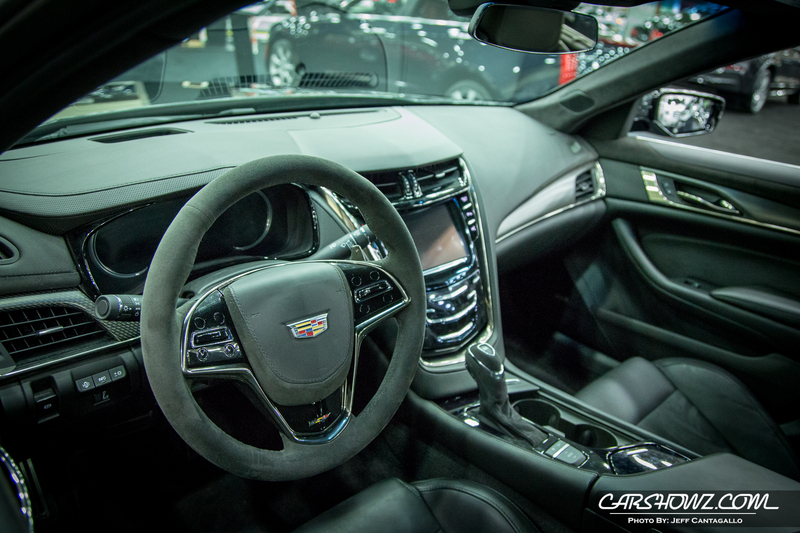 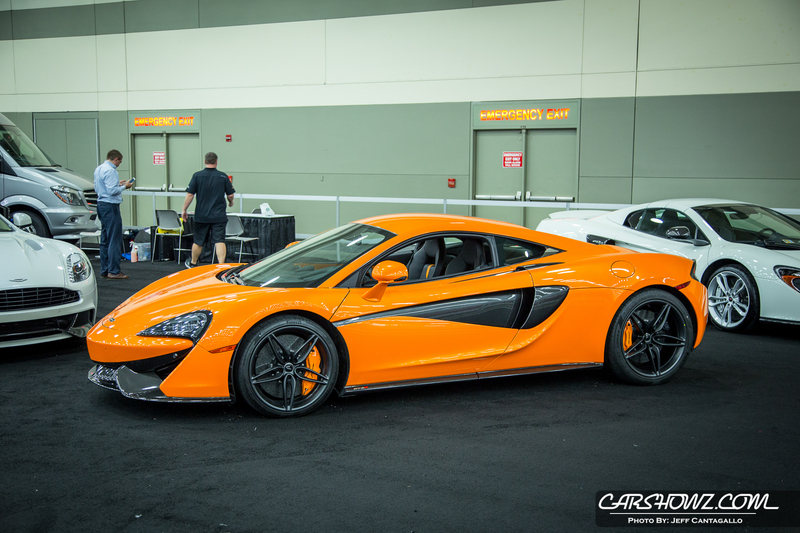 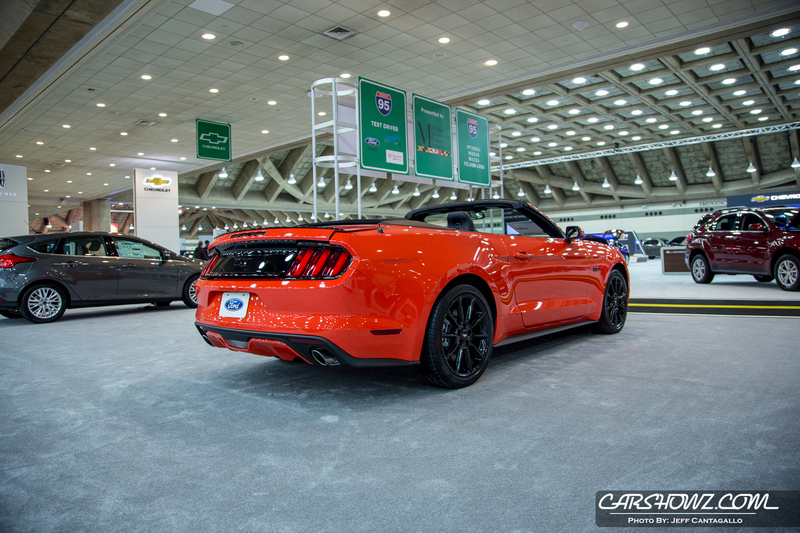 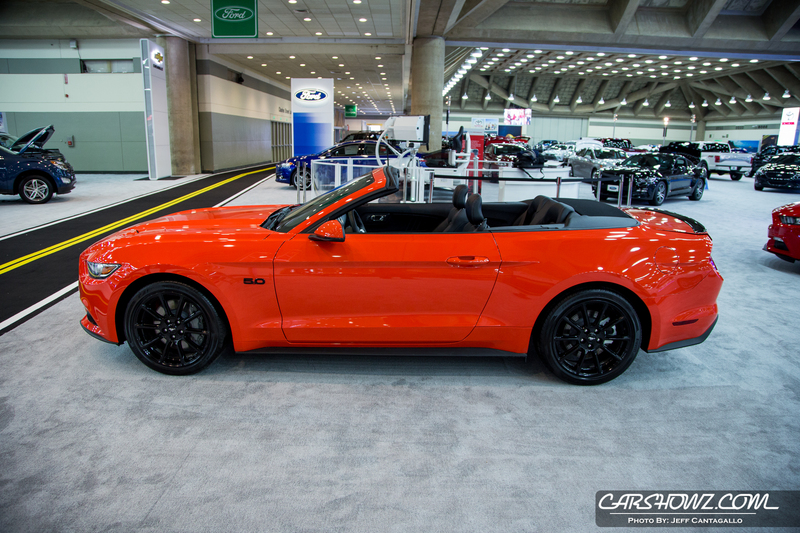 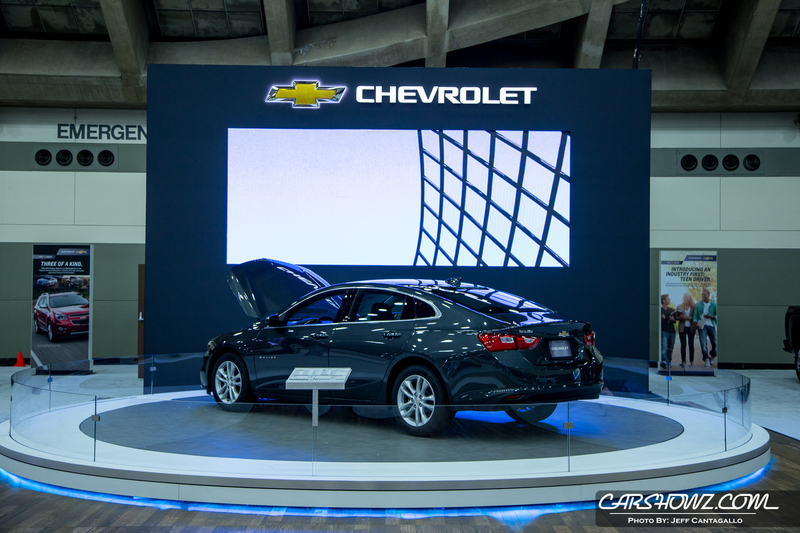 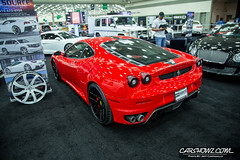 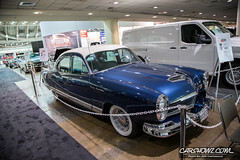 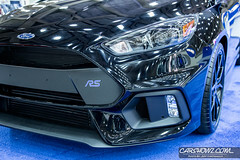 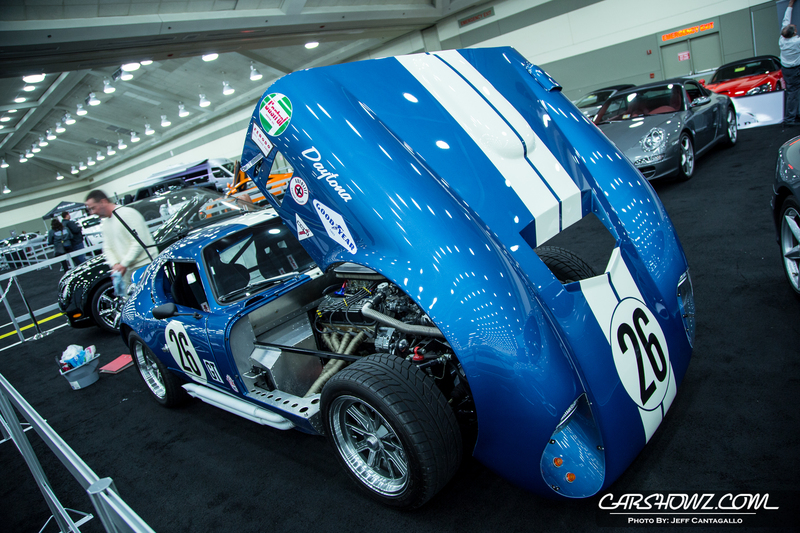 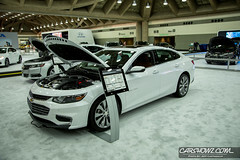 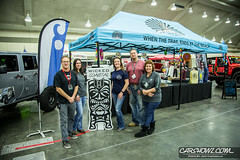 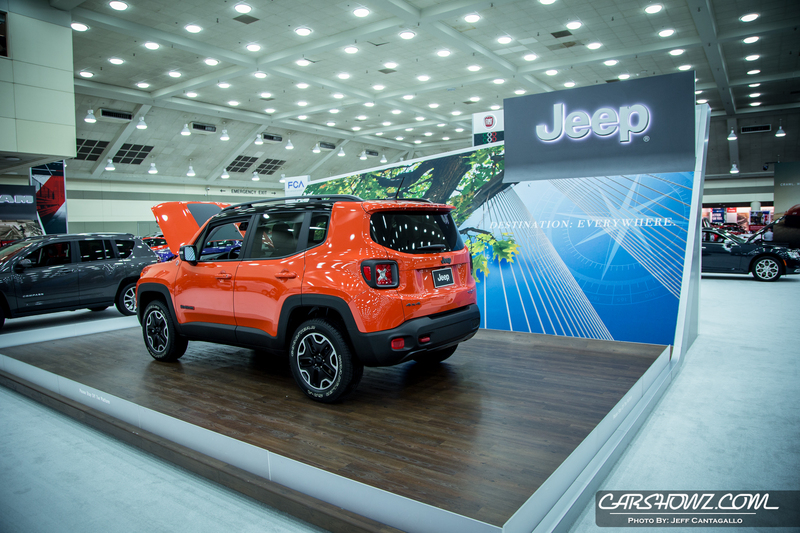 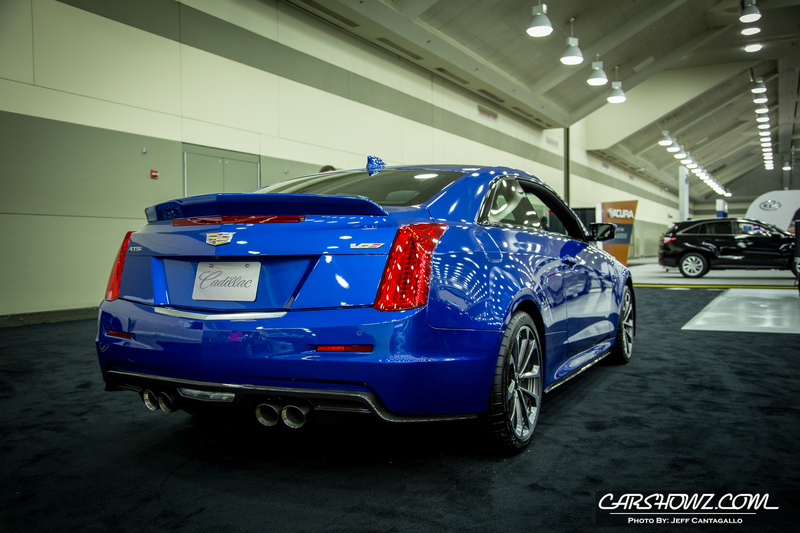 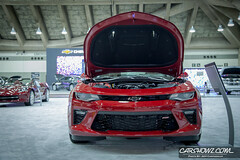 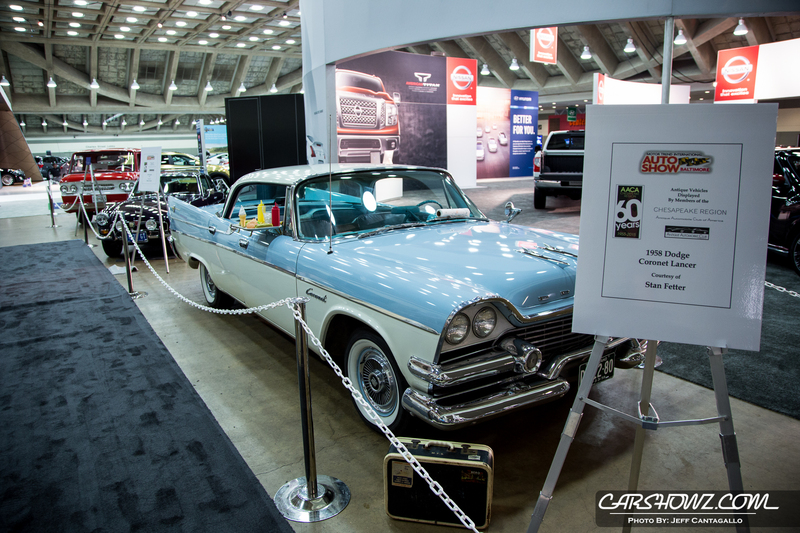 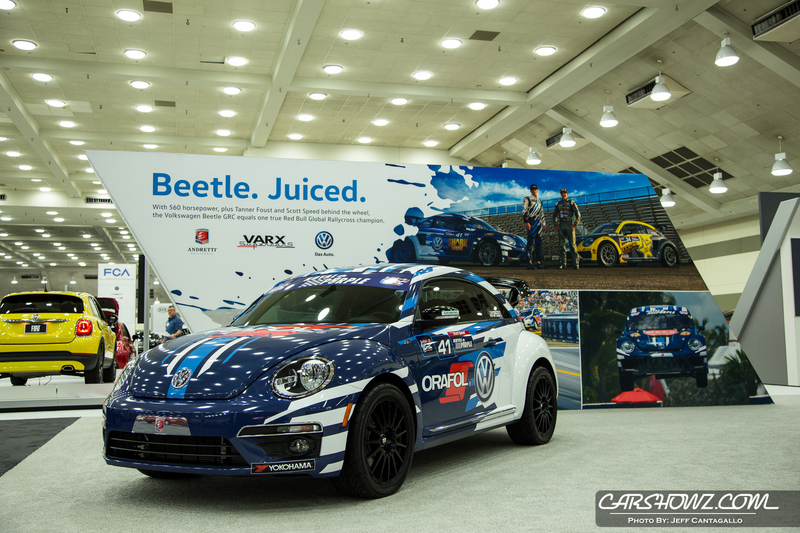 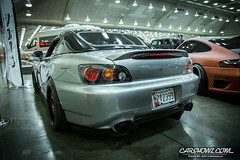 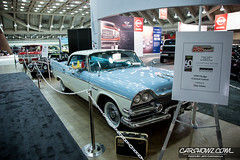 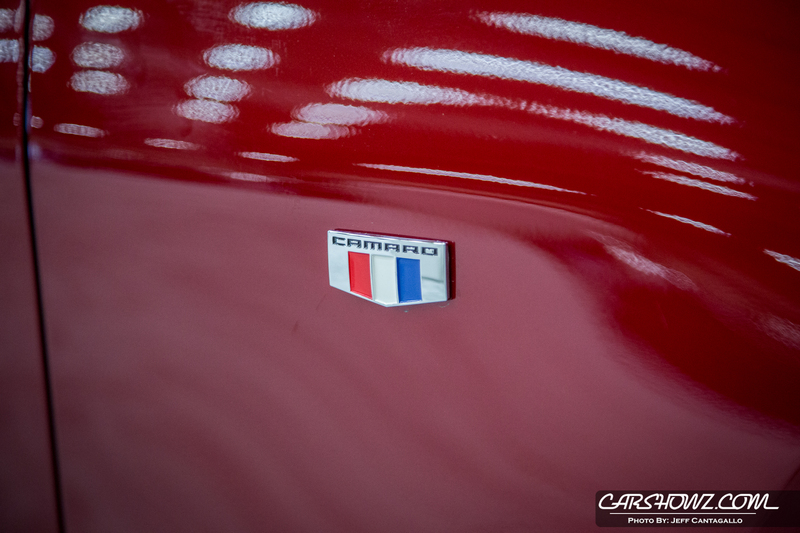 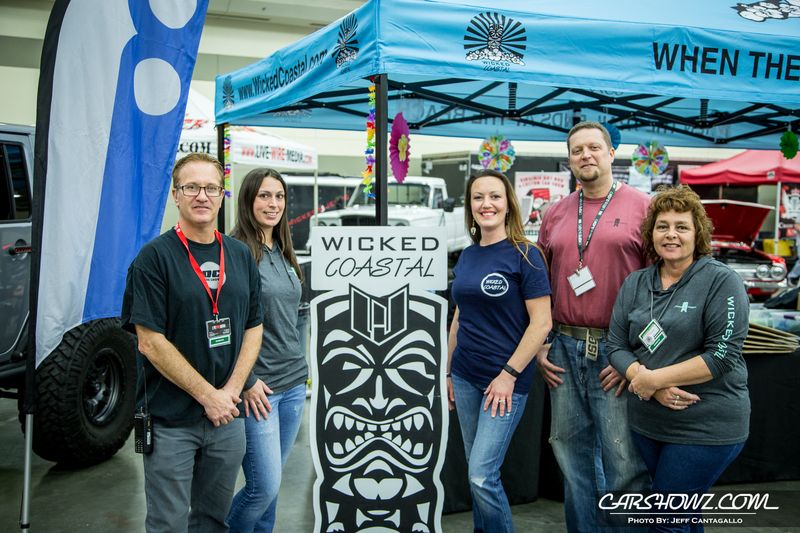 Motor Trend Auto Show Baltimore 2016 – Kicked off on Thursday, February 4, 2016, bringing over 500 manufacture cars to the Baltimore Convention Center. 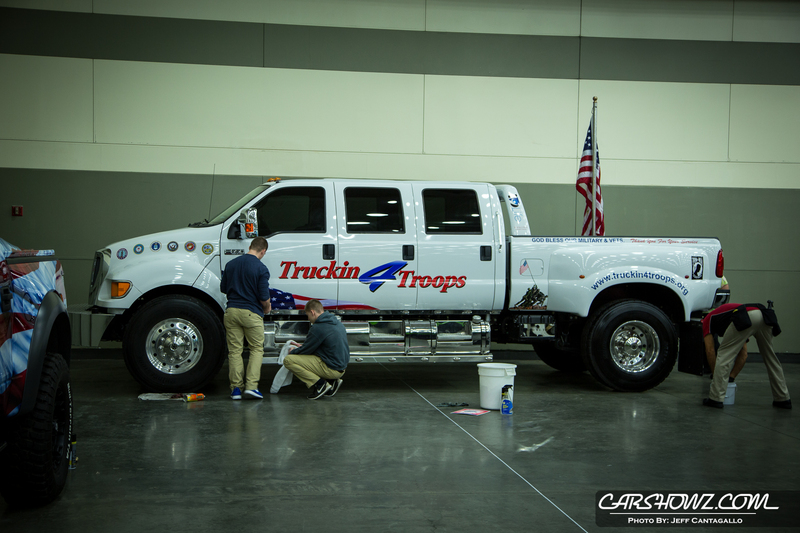 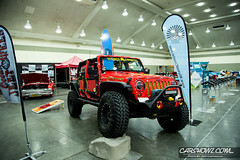 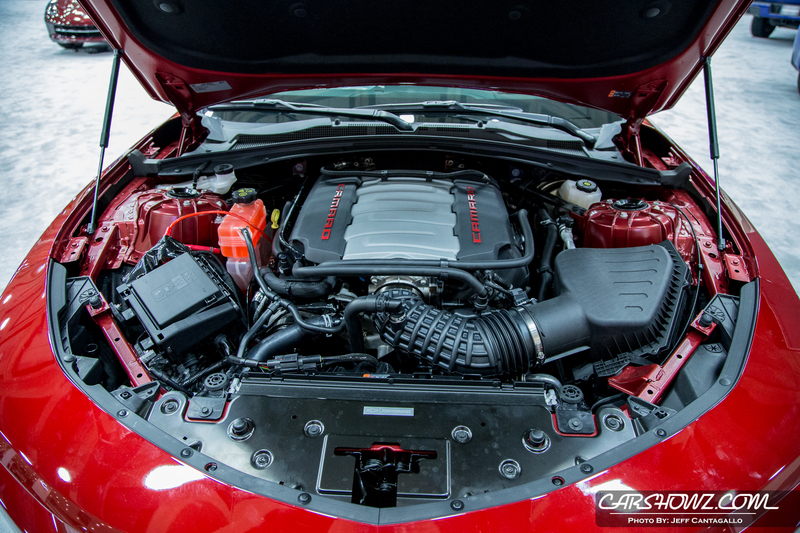 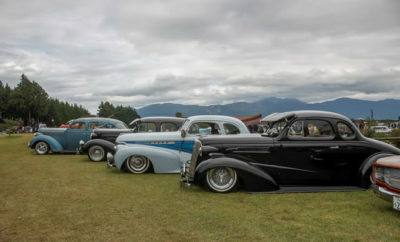 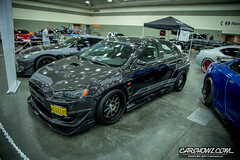 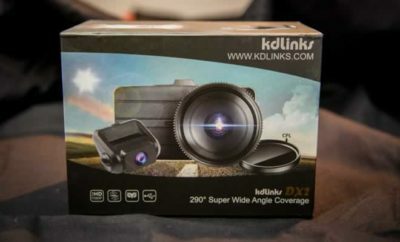 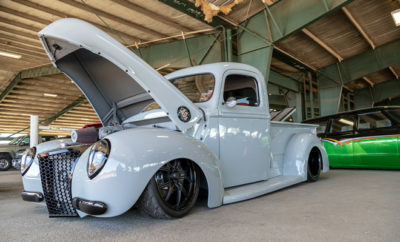 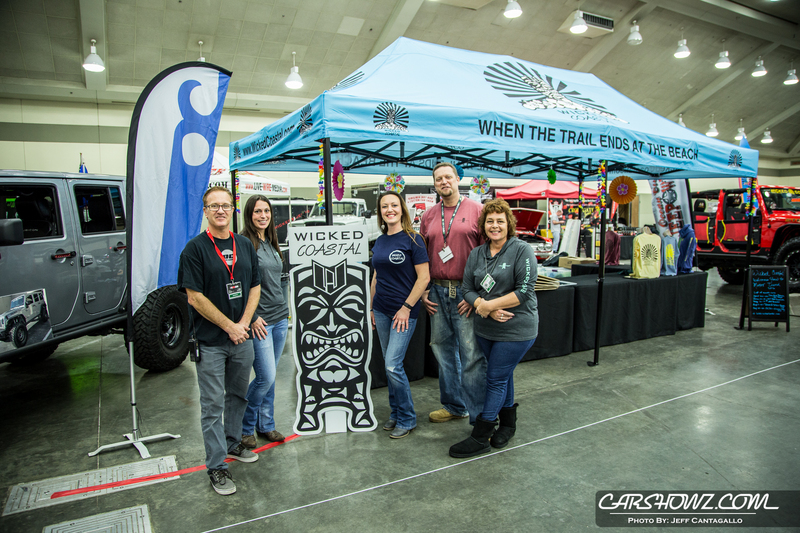 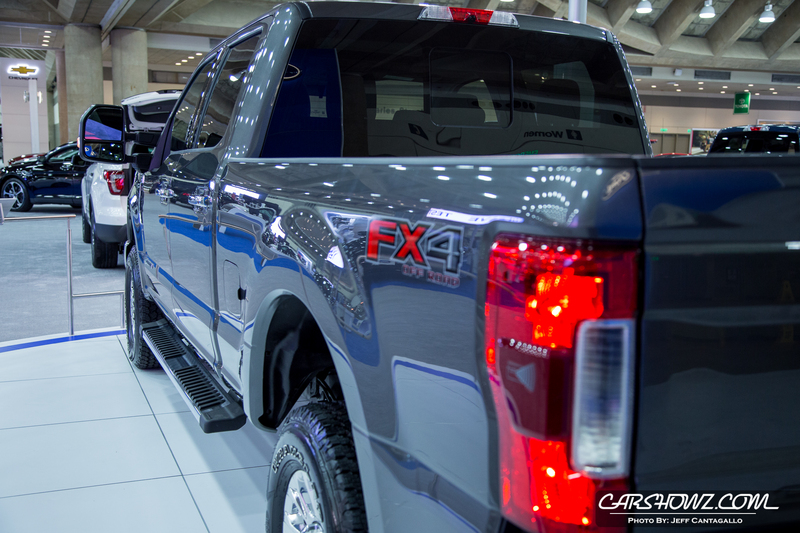 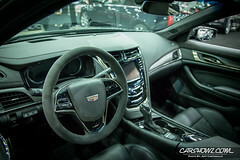 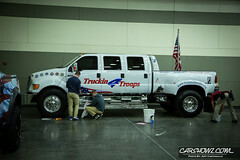 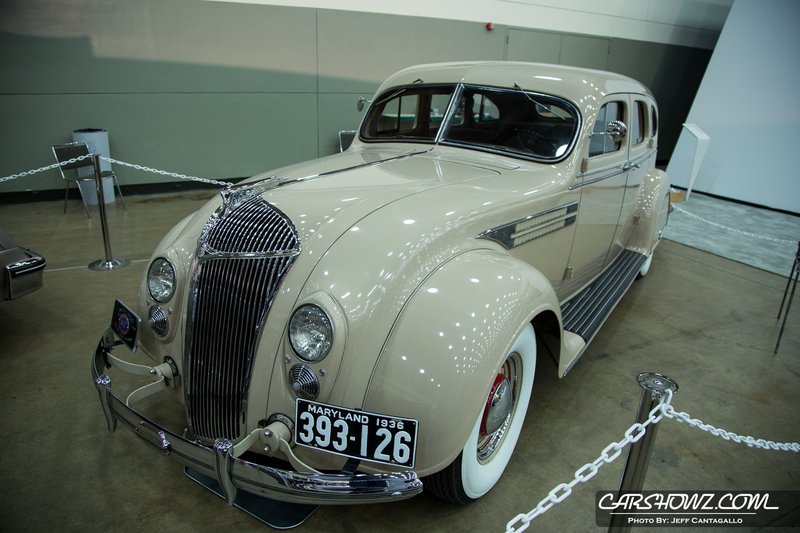 A little something for everyone is on display, cars, trucks, SUVs, crossovers, alternative fuel Vehicles and even a custom car zone presented by Livewire Media. 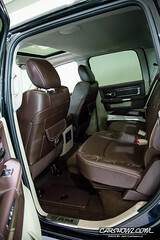 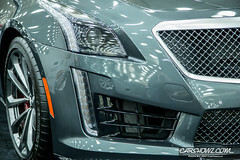 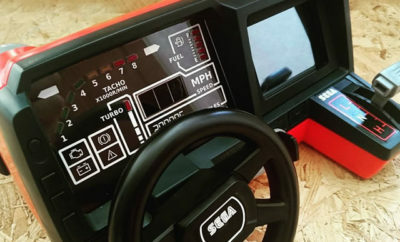 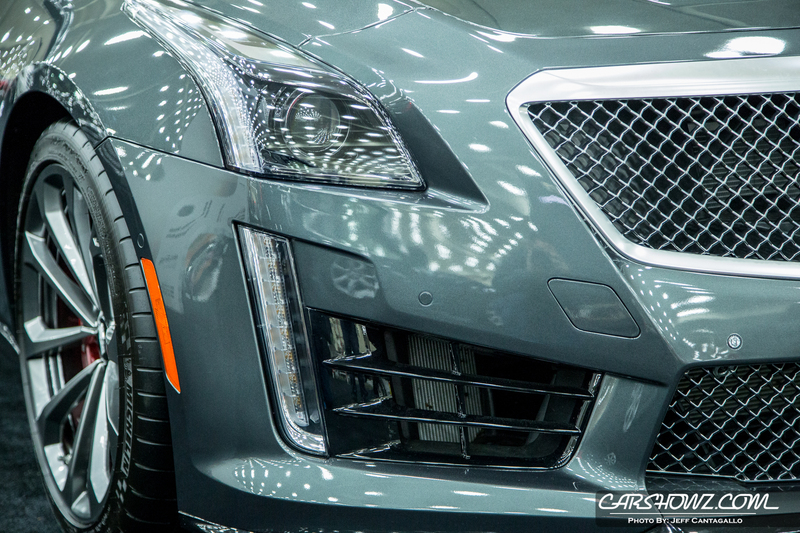 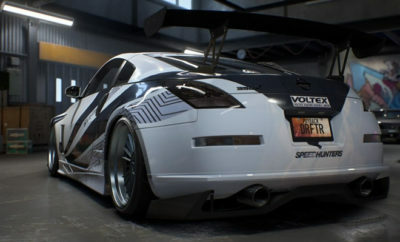 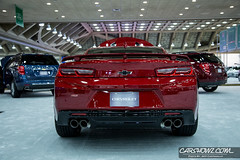 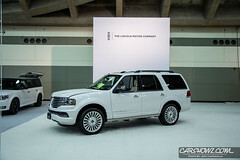 The luxary vehicle line-up included the following manufactures: Acura, Audi, BMW, Cadillac, Infiniti, Lexus, Lincoln, Mercedes-Benz, and Volvo. 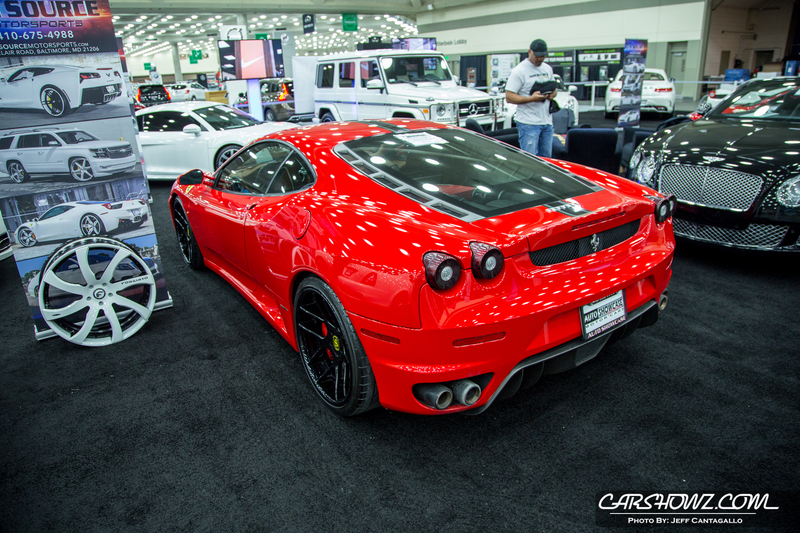 Dupont Registry Live was on display again this year bringing out some of their unique super cars to include a Bentley race car and a brand new Vanquish Aston Martin. 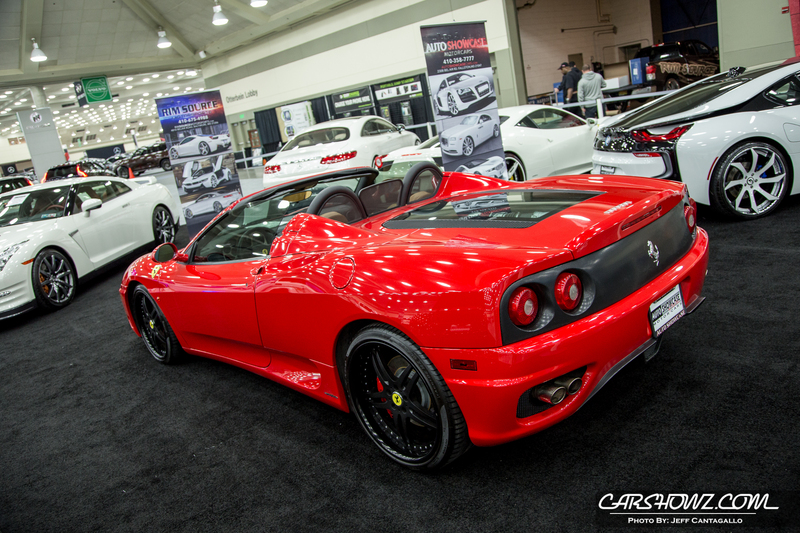 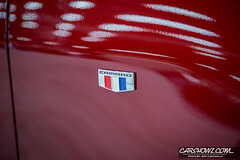 Adding to the super car line-up is Eurostar Auto Gallery, who is displaying a Ferrari F430, Lamborghini Murcielago, and a Lamborghini. 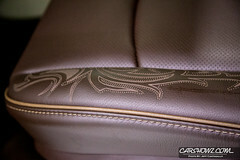 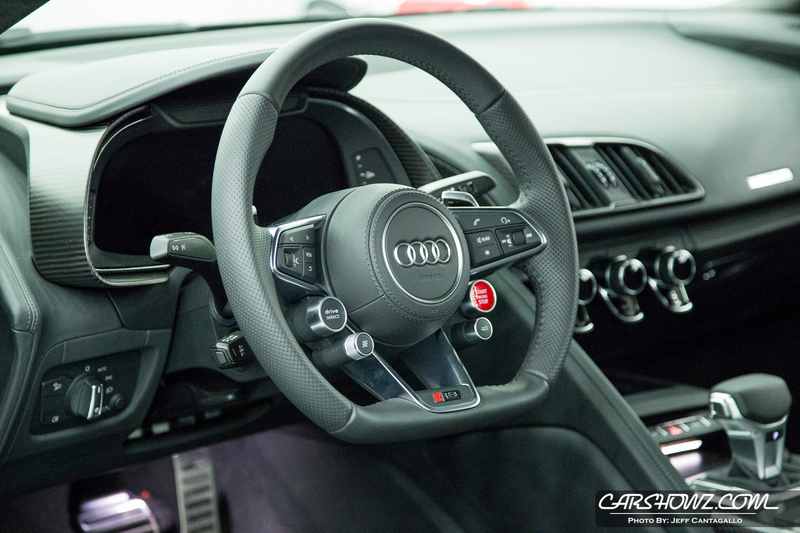 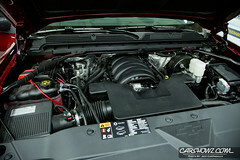 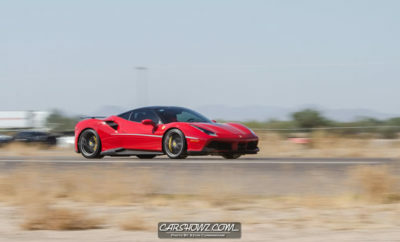 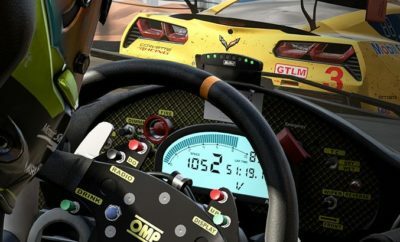 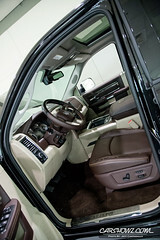 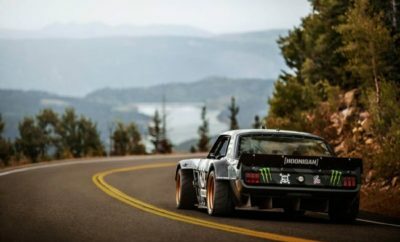 As always, Motor Trend offers the opportunity to test drive several of the manufacture vehicles. 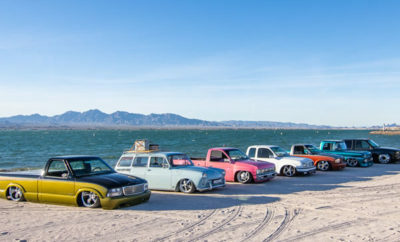 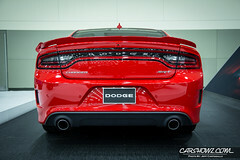 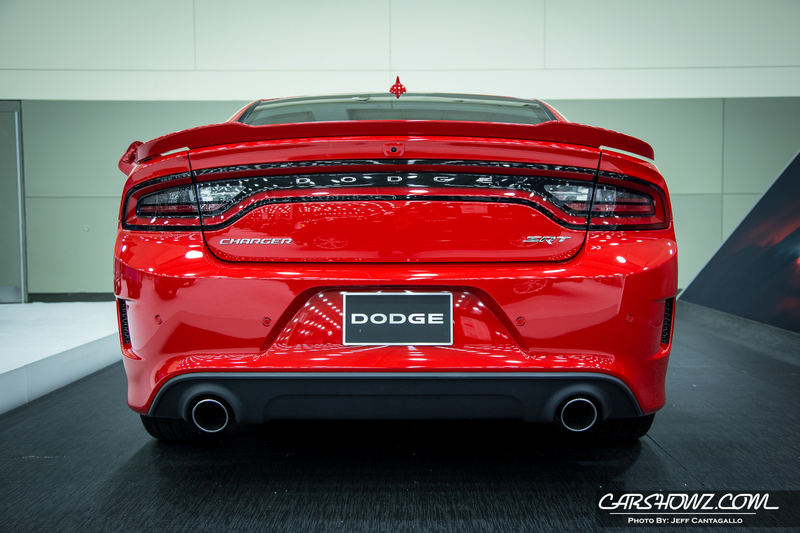 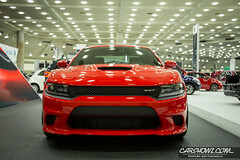 In this years line-up you have Ford, Toyota, Chrysler, Dodge, Fiat, Jeep, and Dodge Ram.